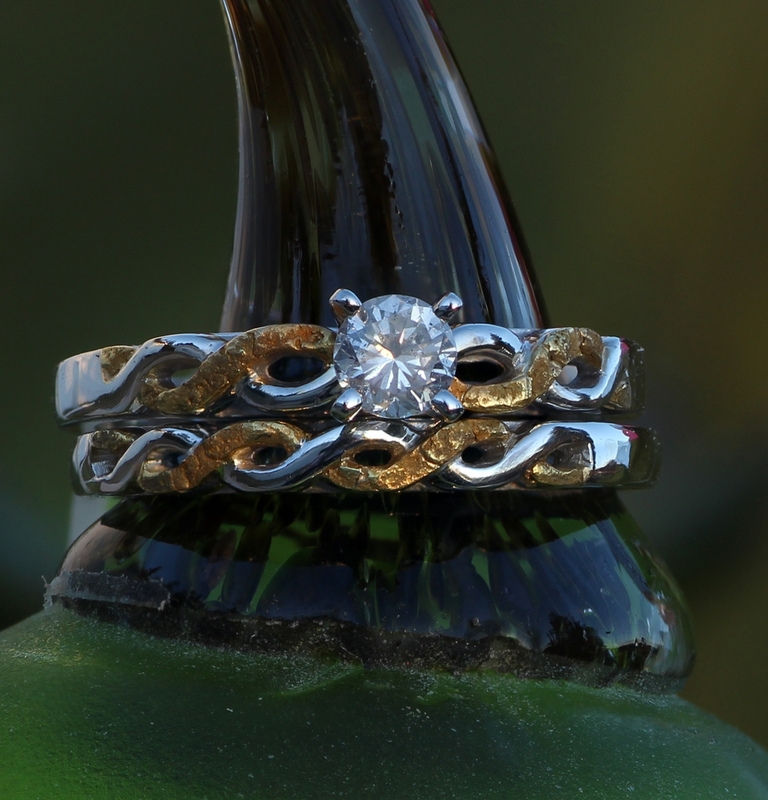 Call for pricing and availability 907-456-4991. 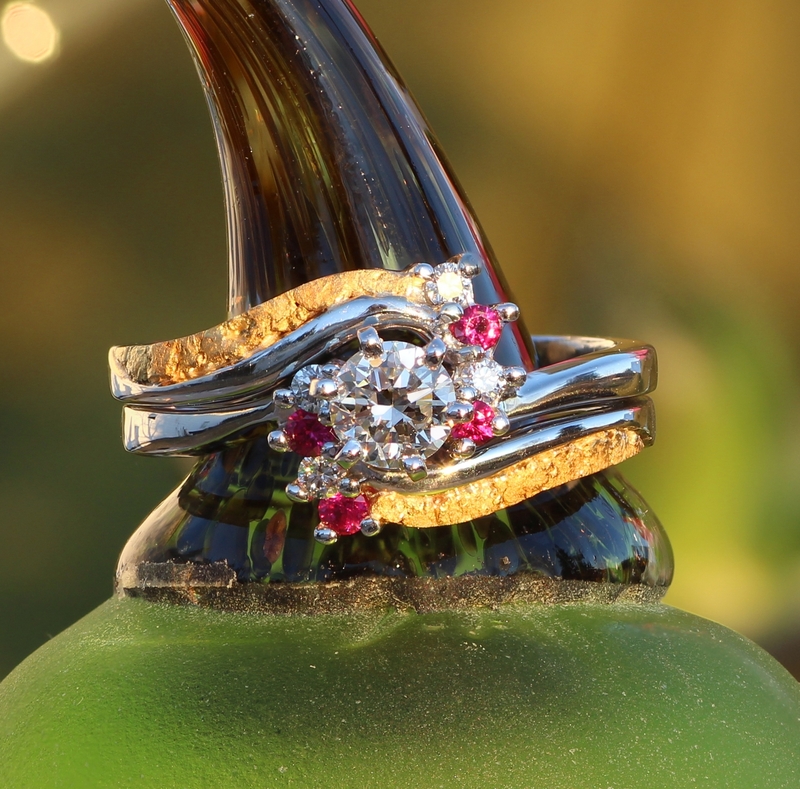 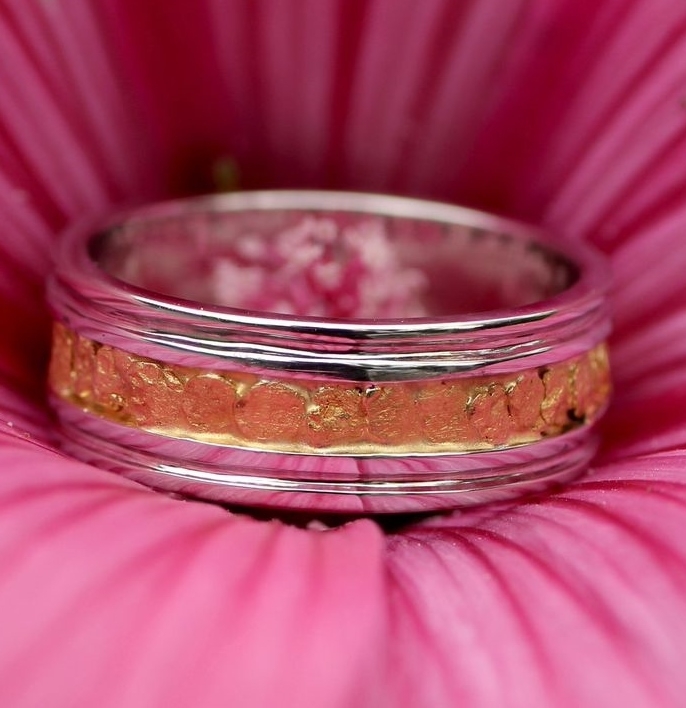 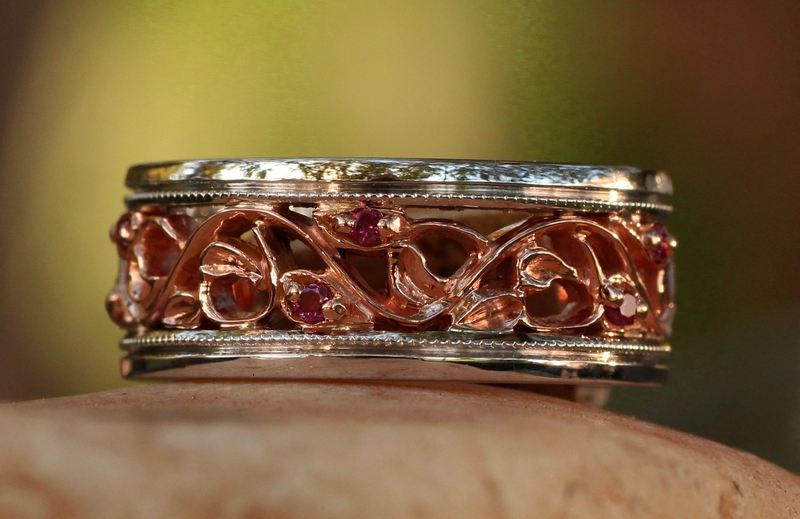 Vibrant Red Diamonds set in 14Kt rose and white gold. 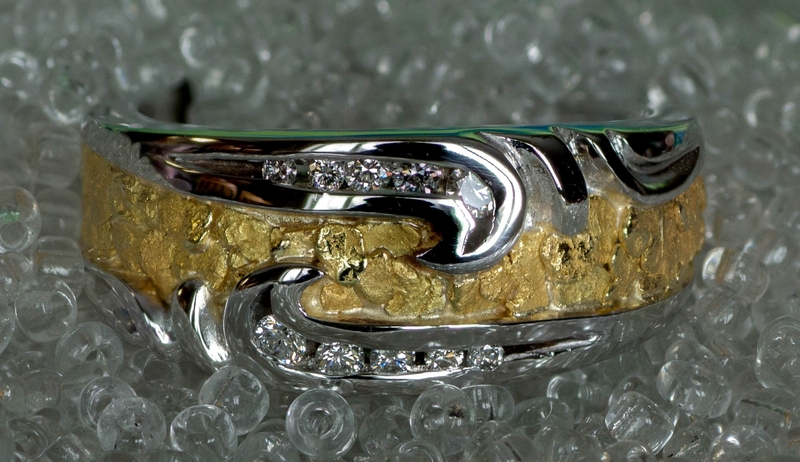 Call for pricing and availability 907-456-4991. 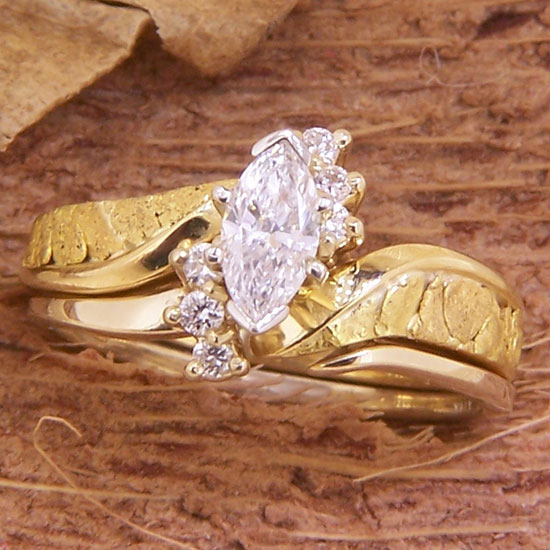 Most elegant Marquise Diamond center stone dynamically surrounded with 20 Diamonds. 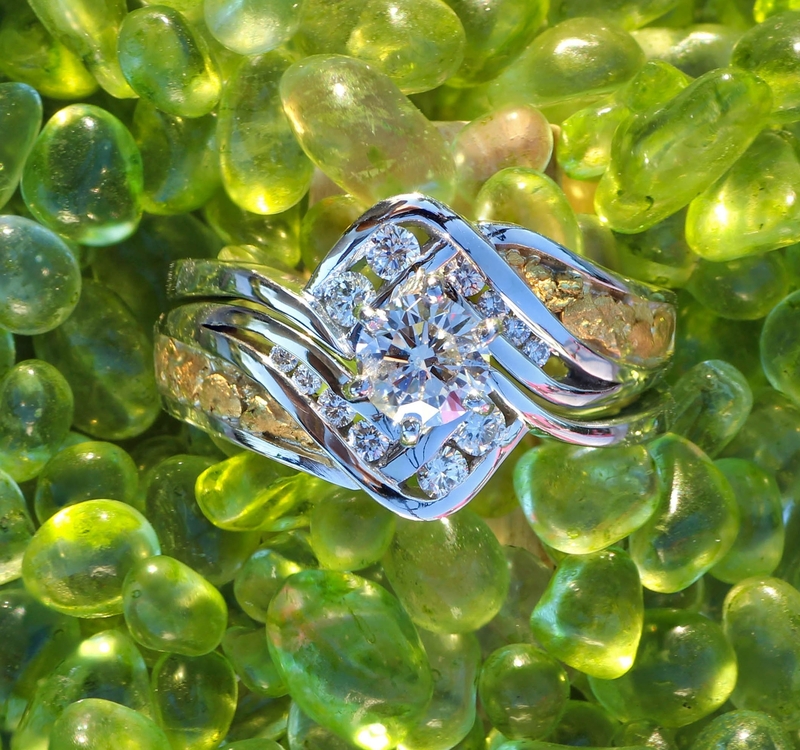 Call for pricing and availability 907-456-4991. 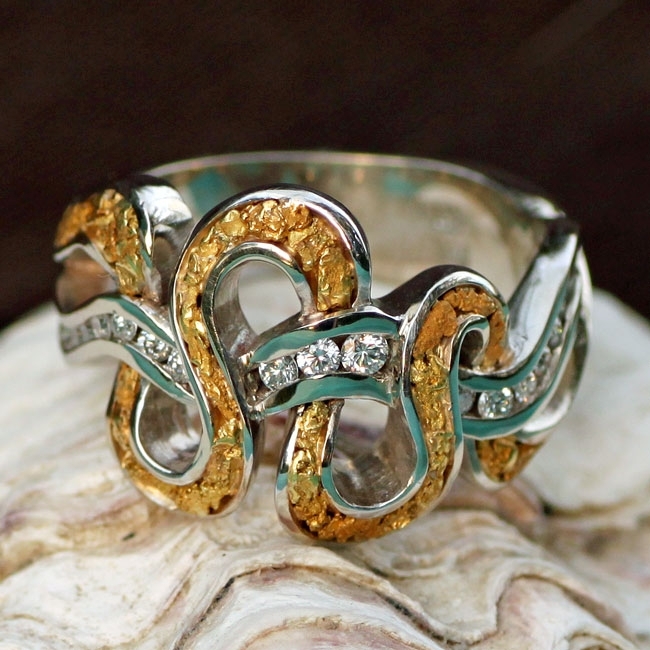 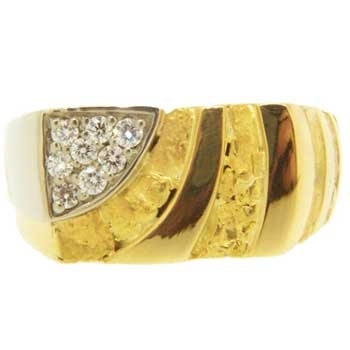 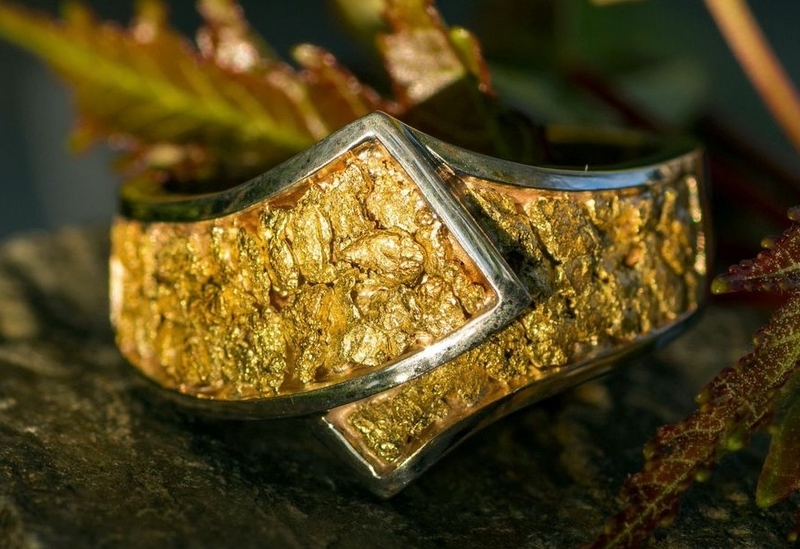 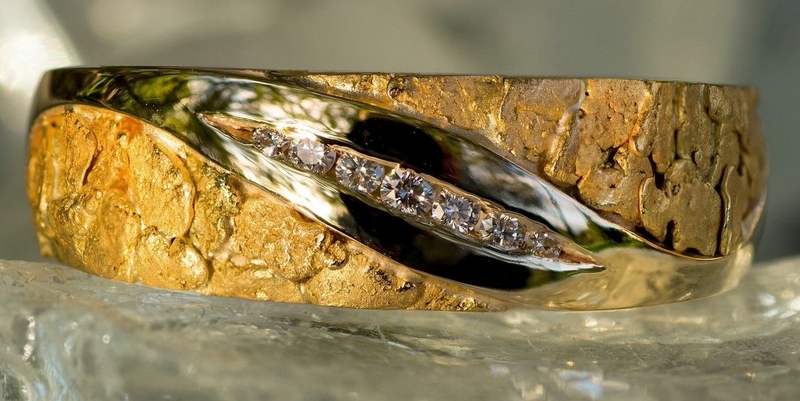 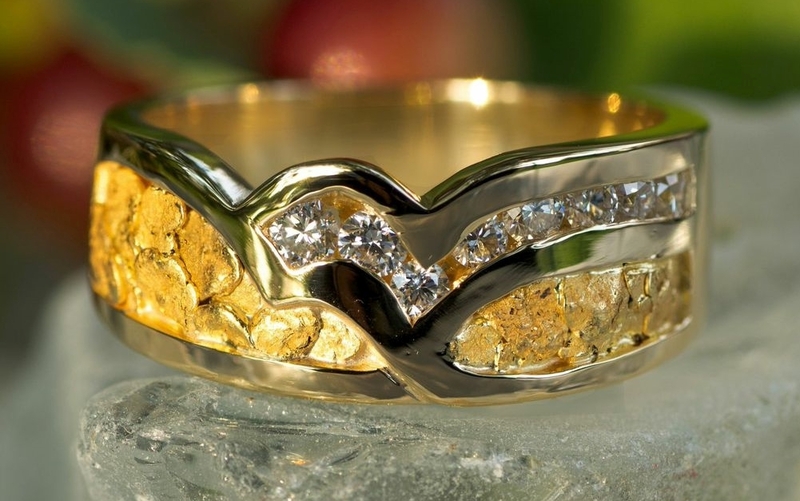 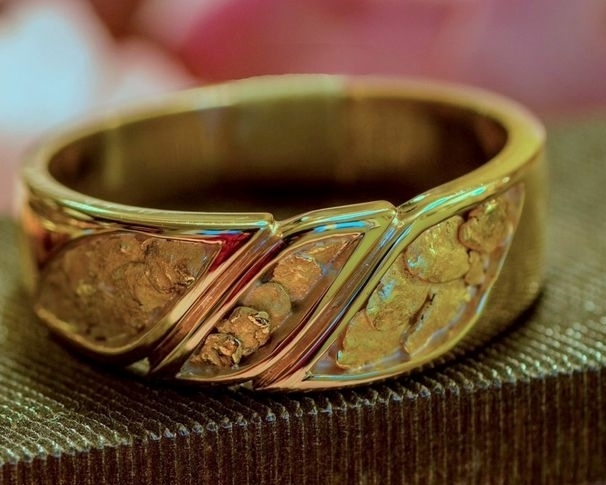 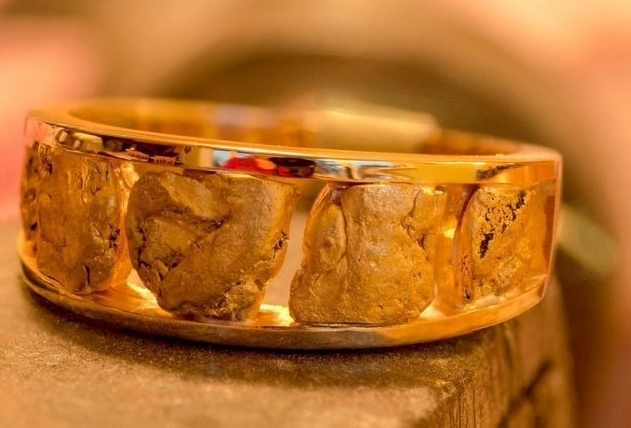 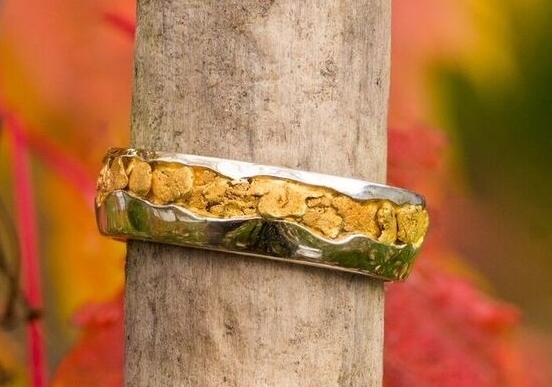 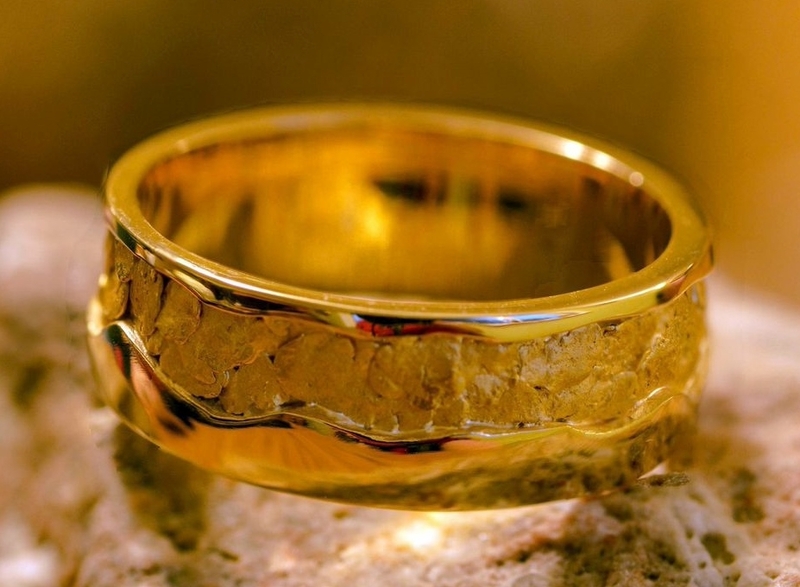 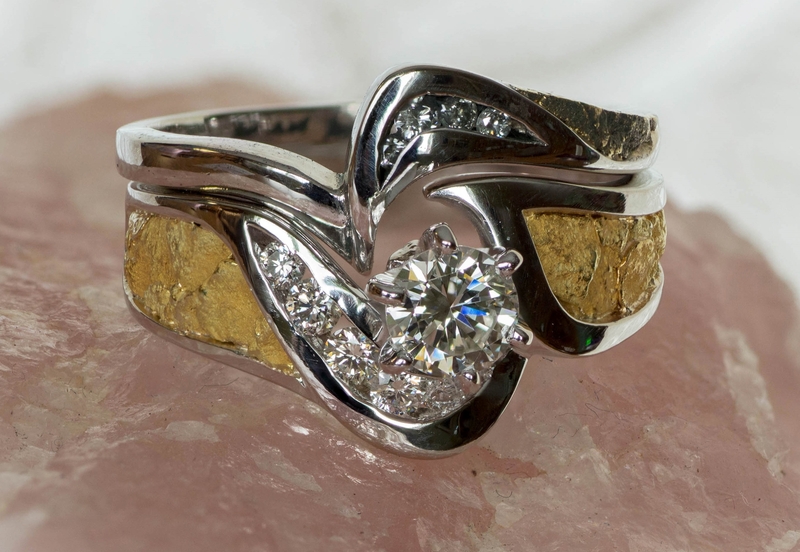 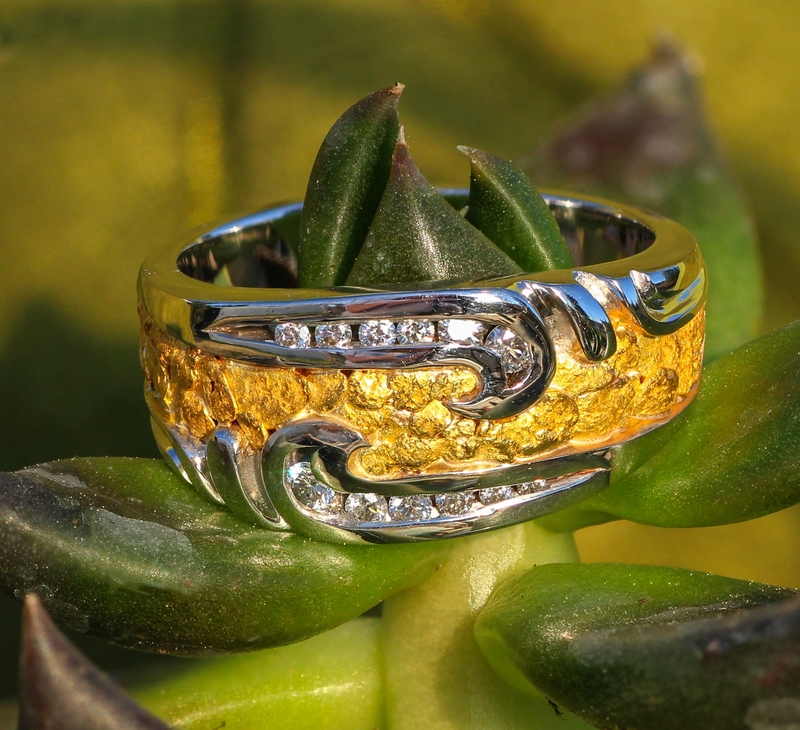 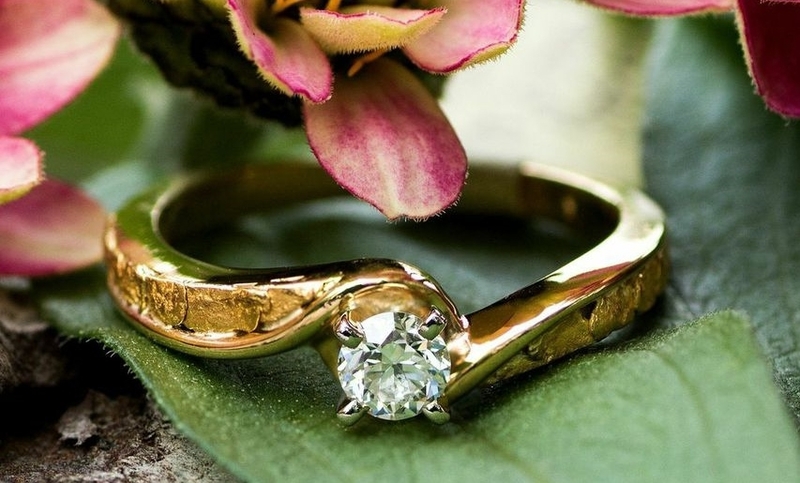 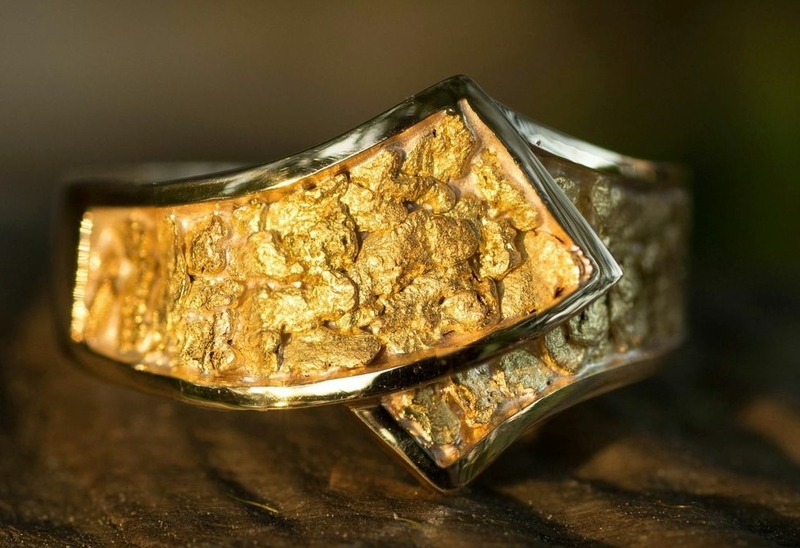 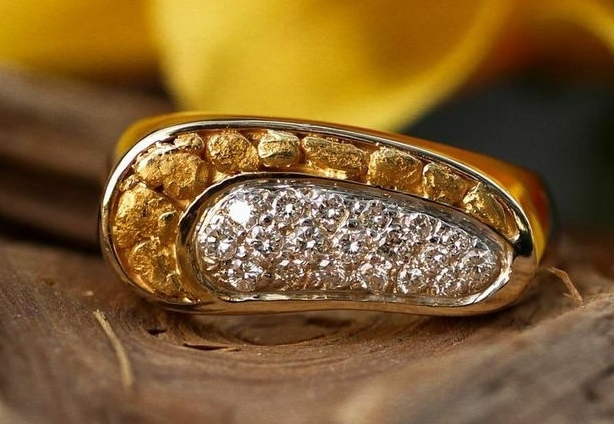 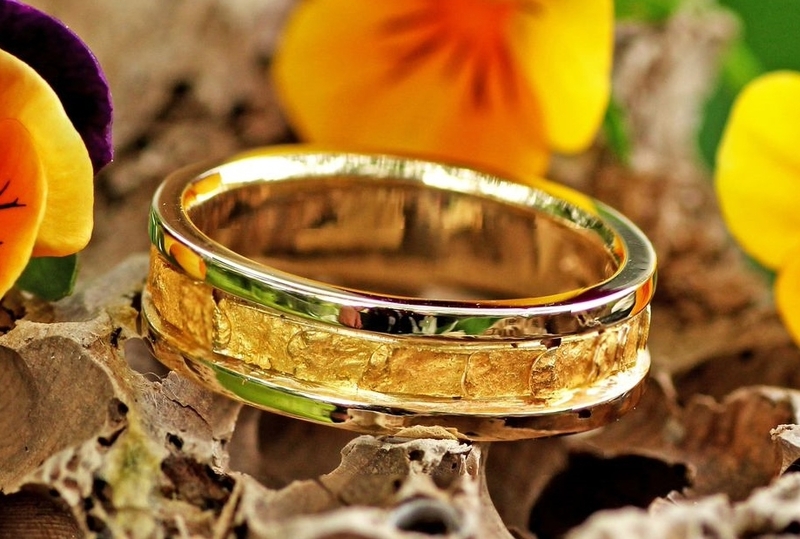 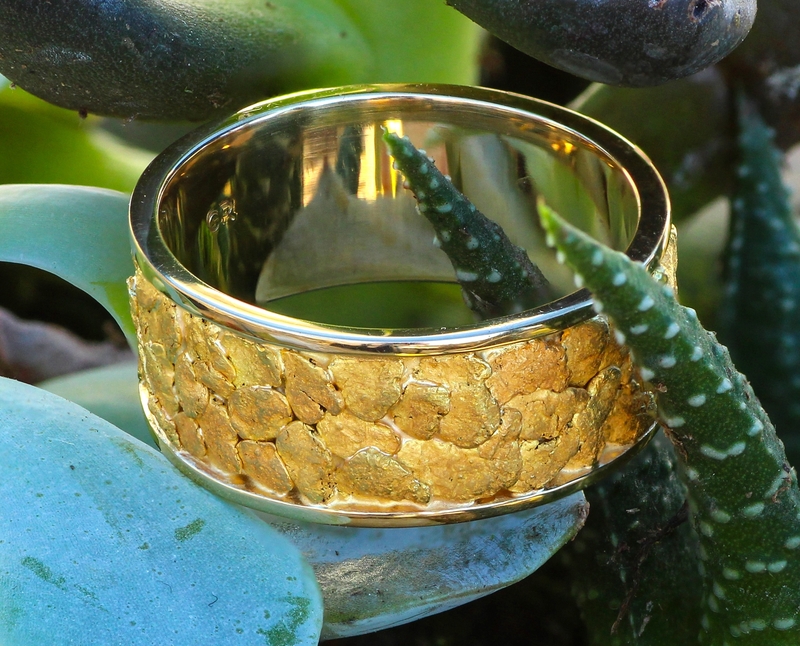 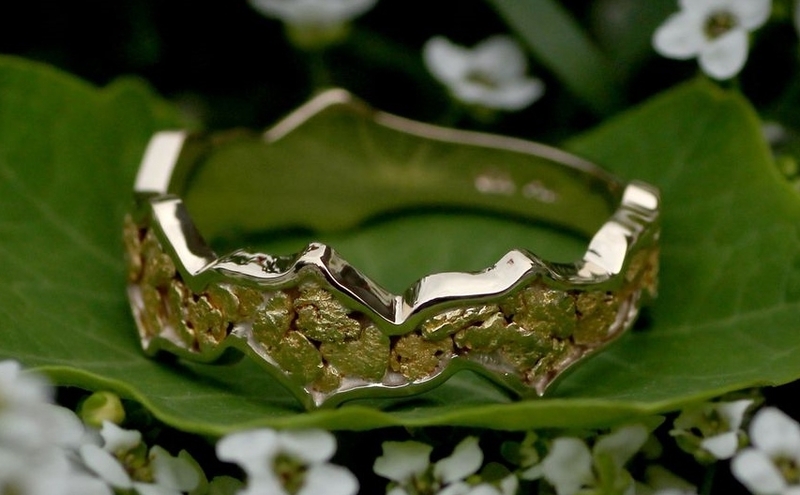 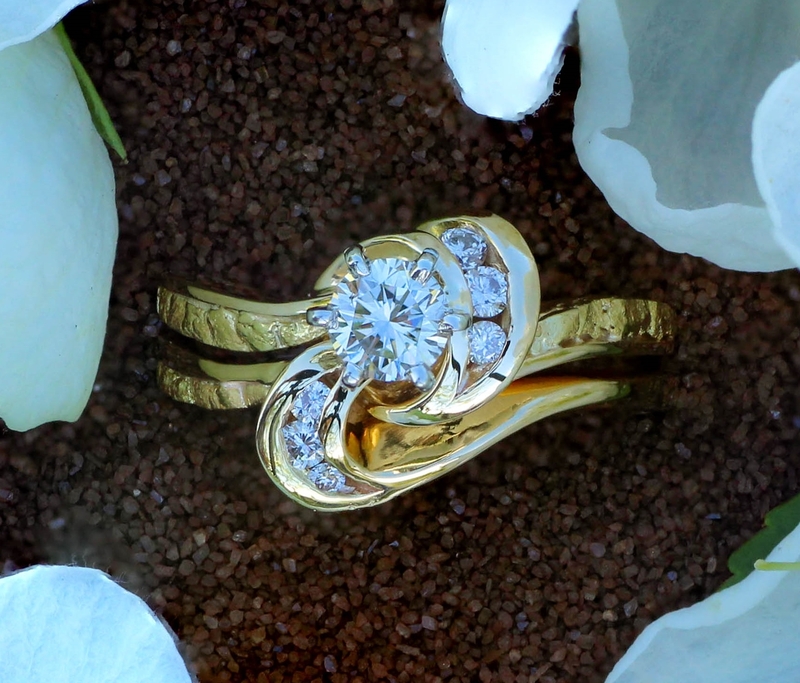 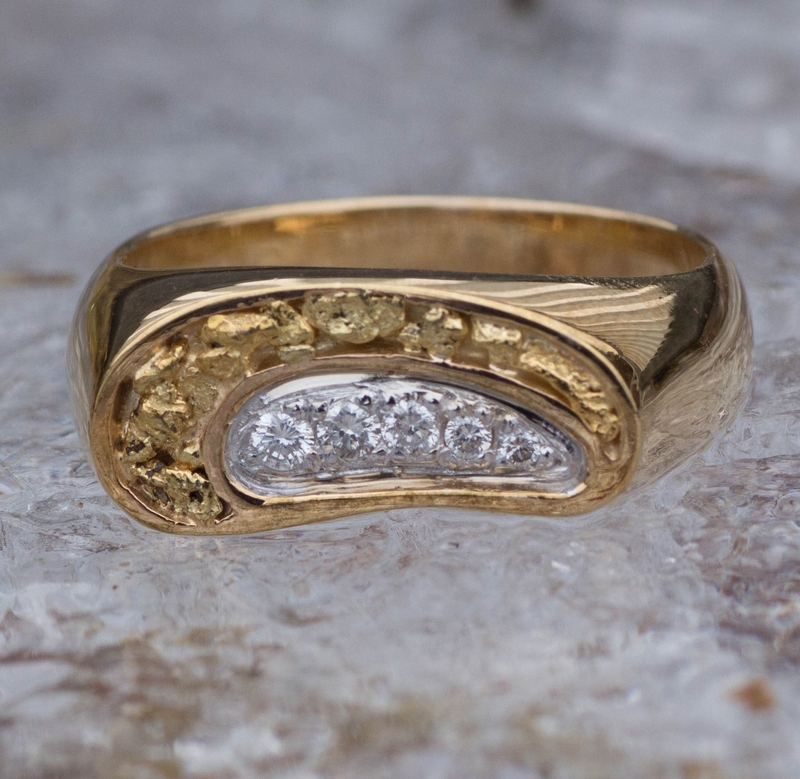 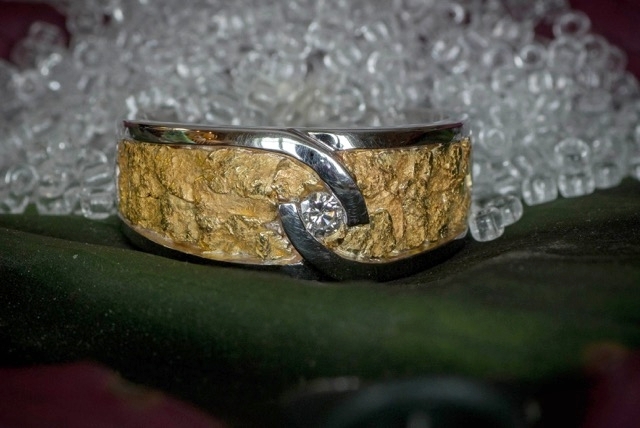 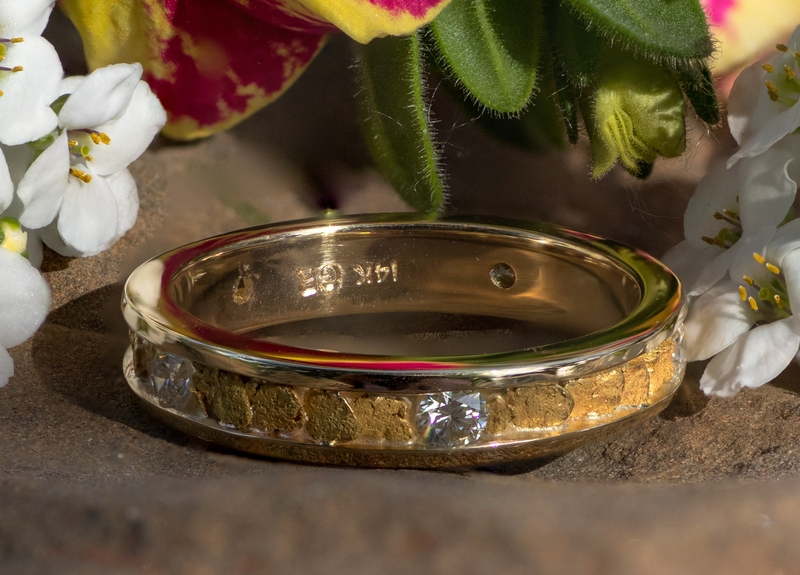 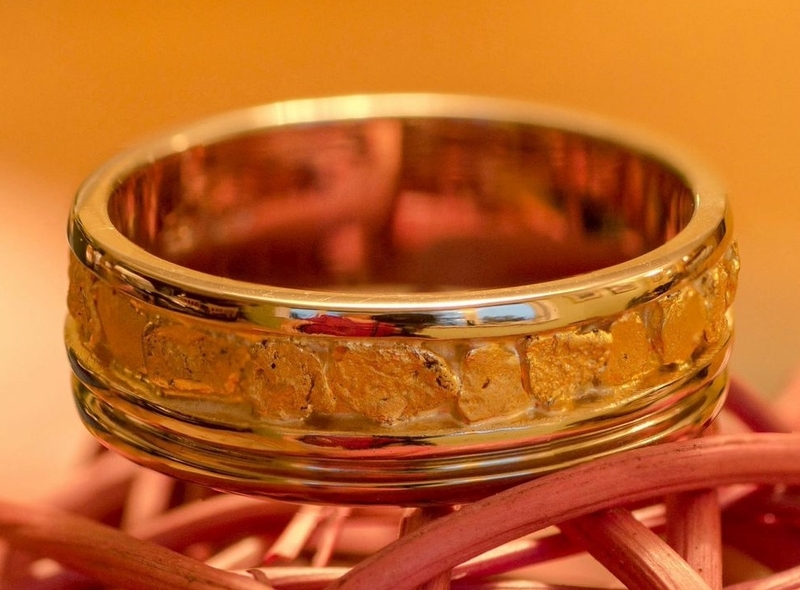 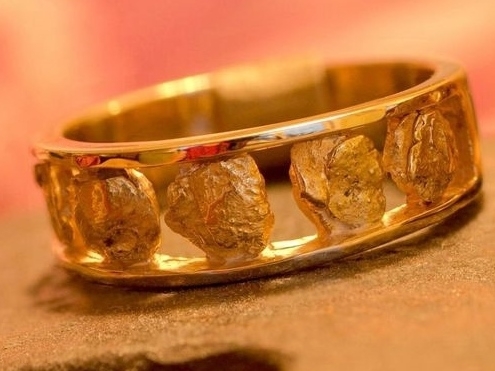 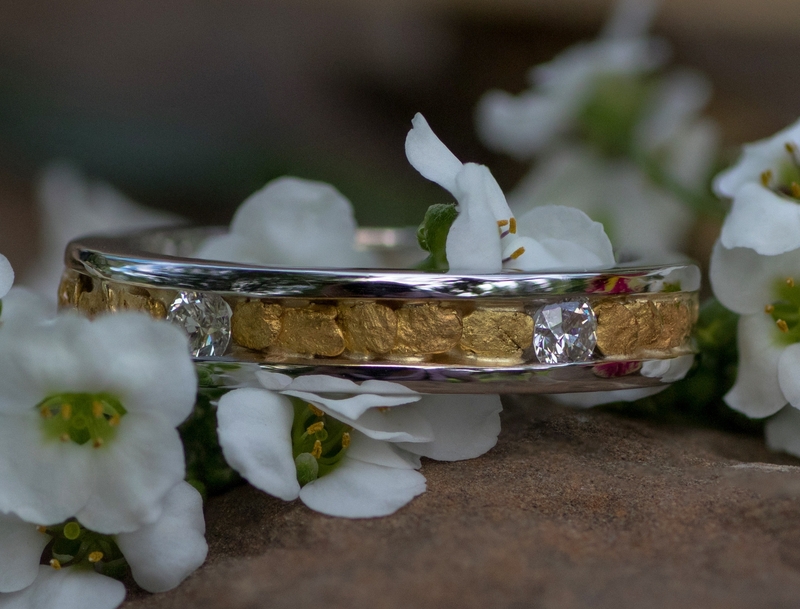 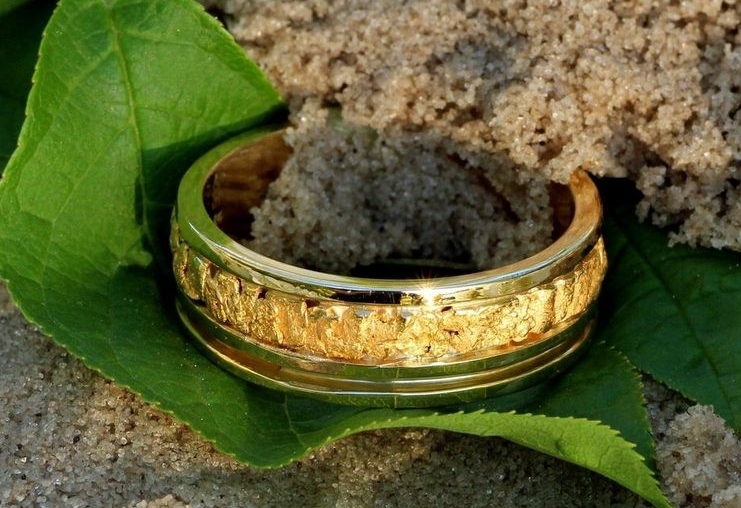 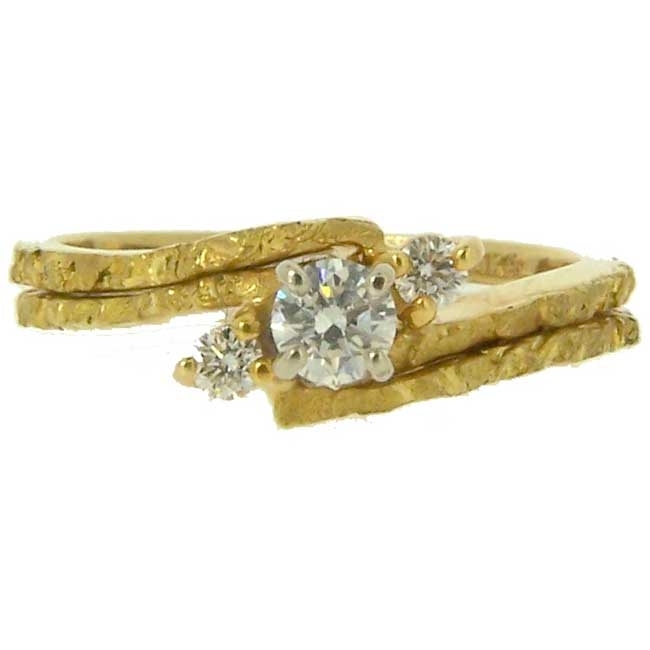 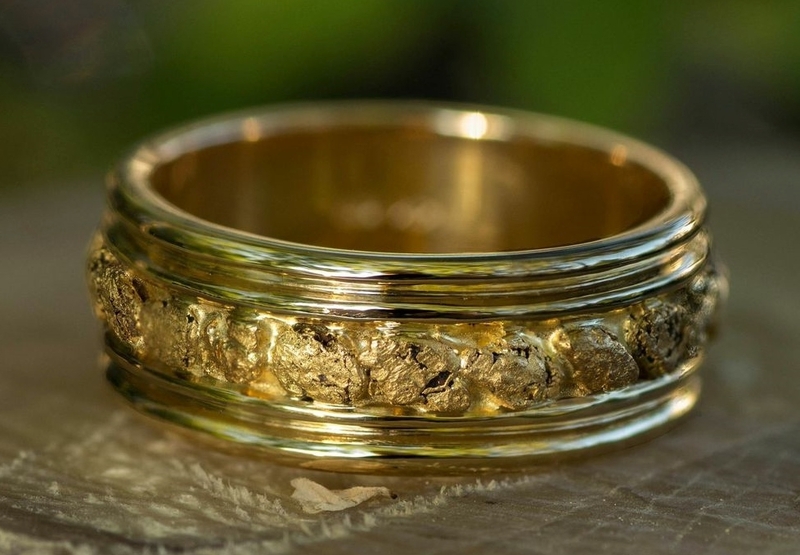 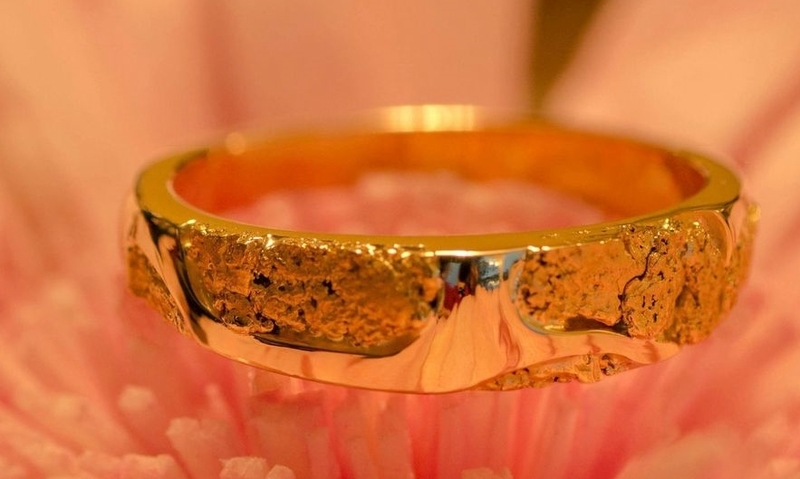 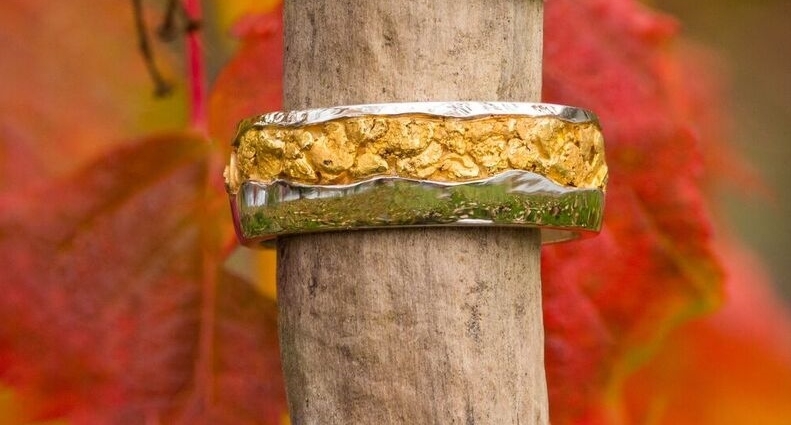 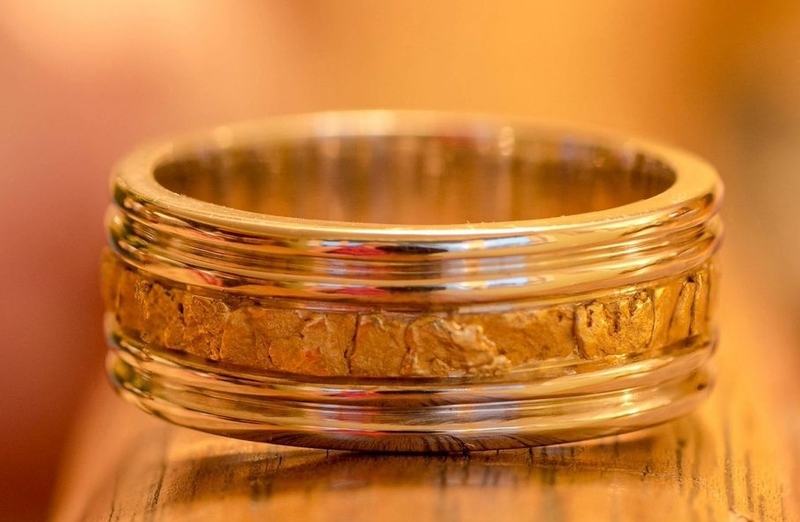 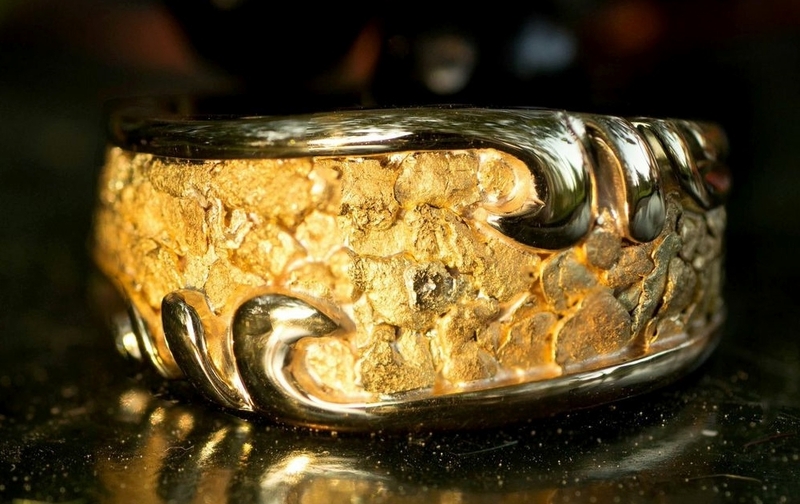 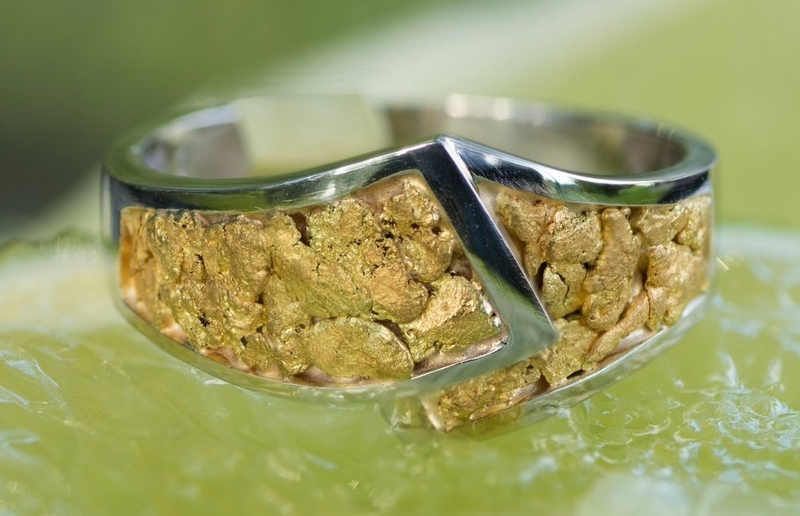 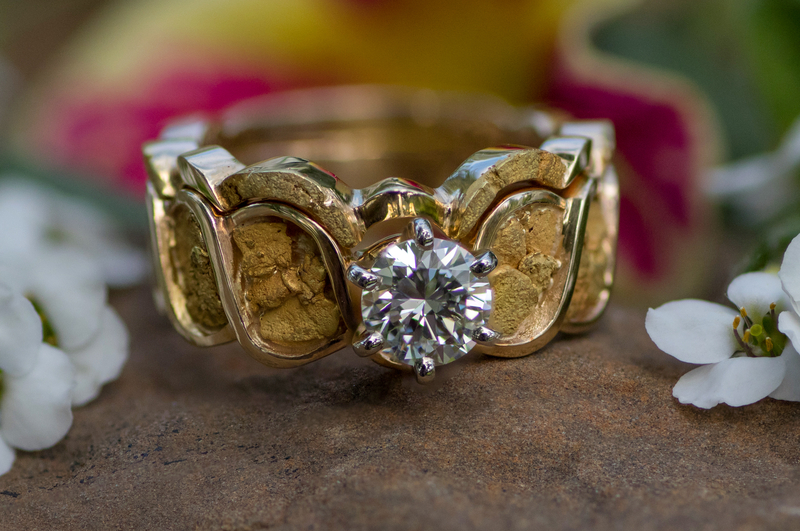 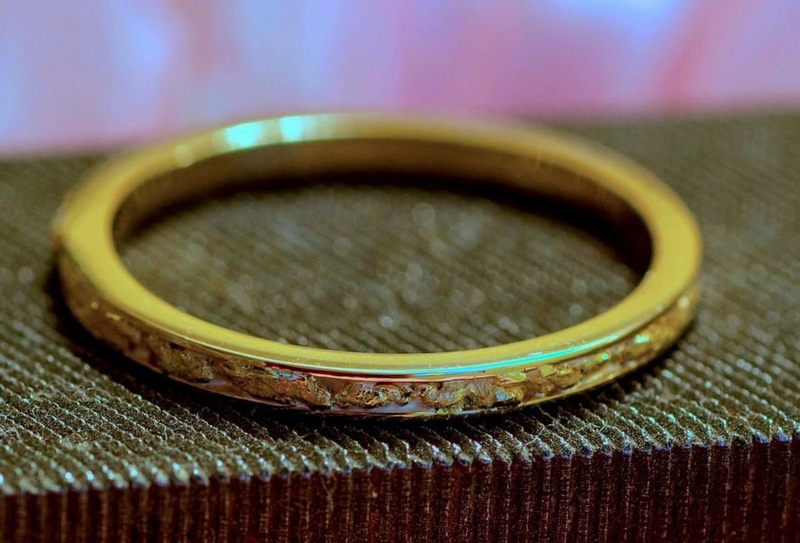 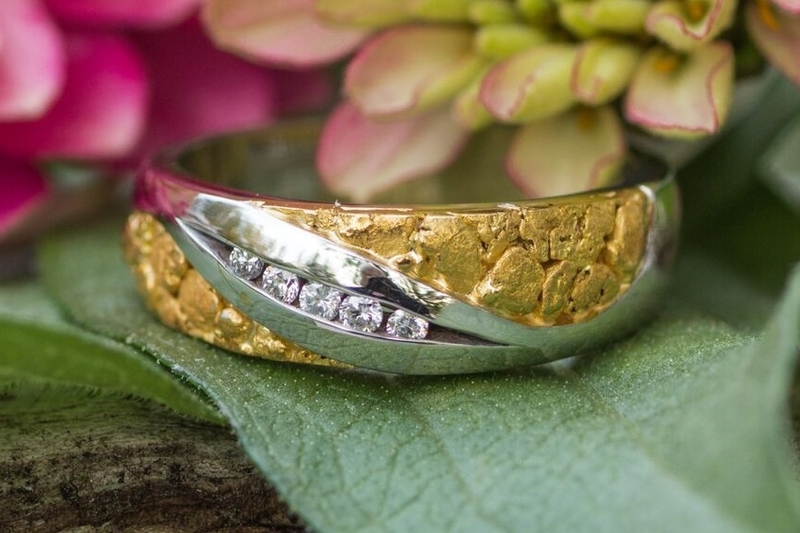 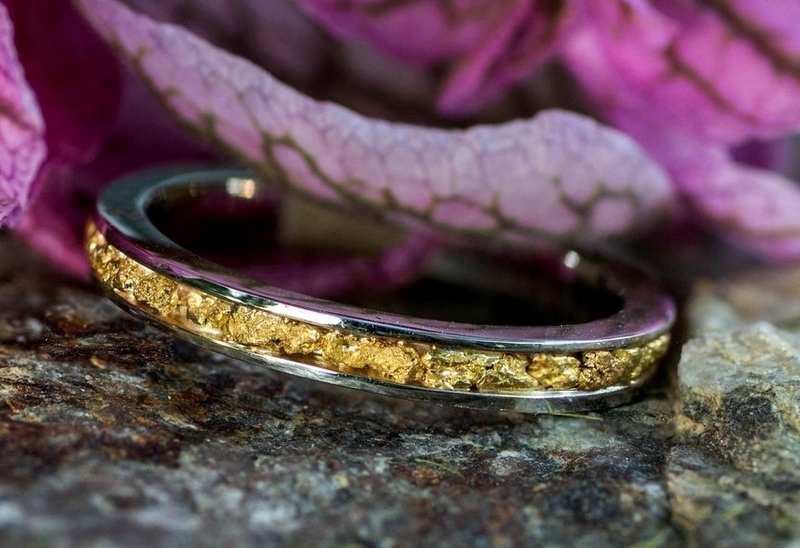 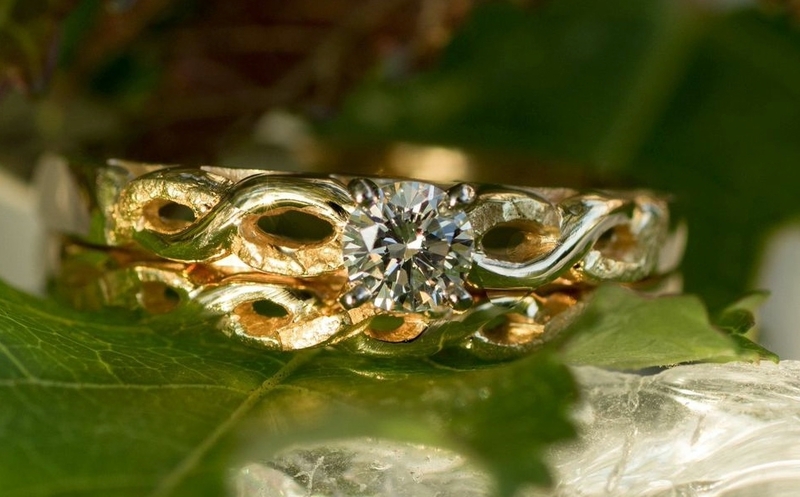 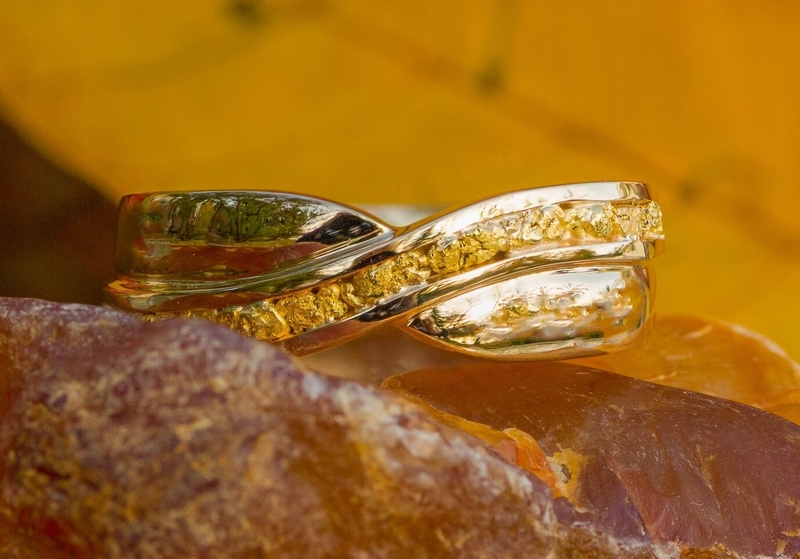 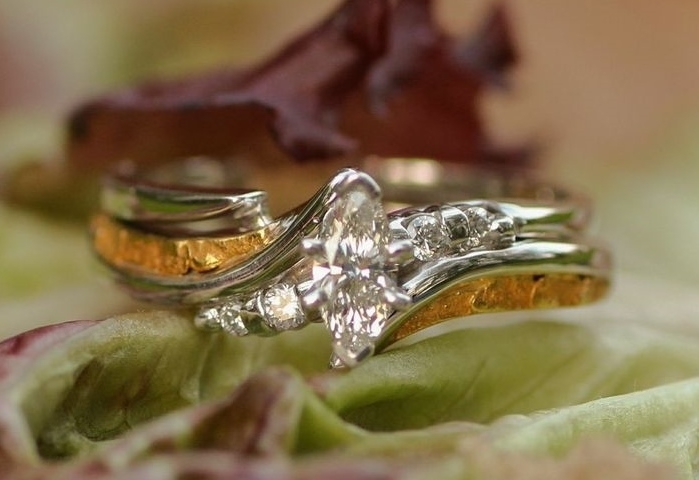 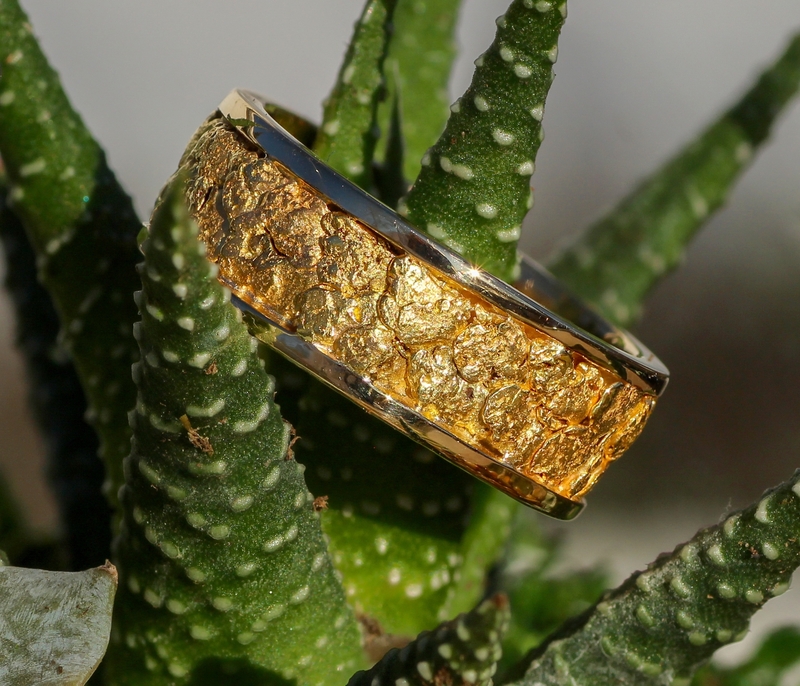 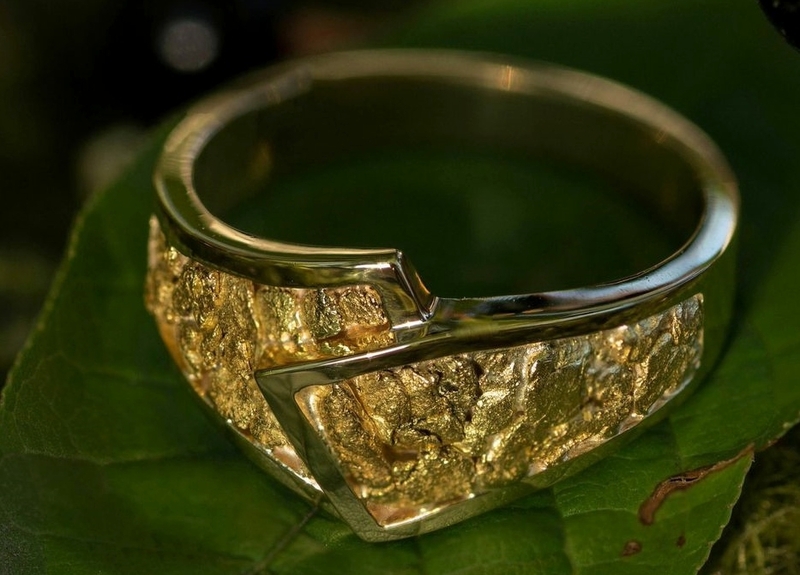 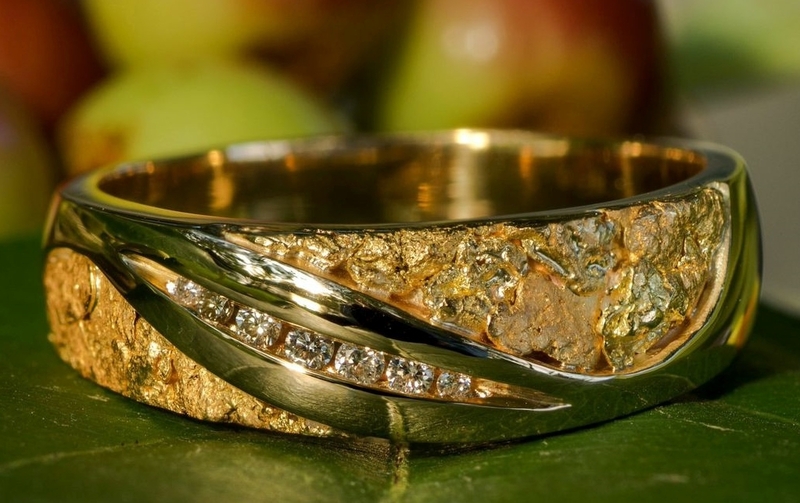 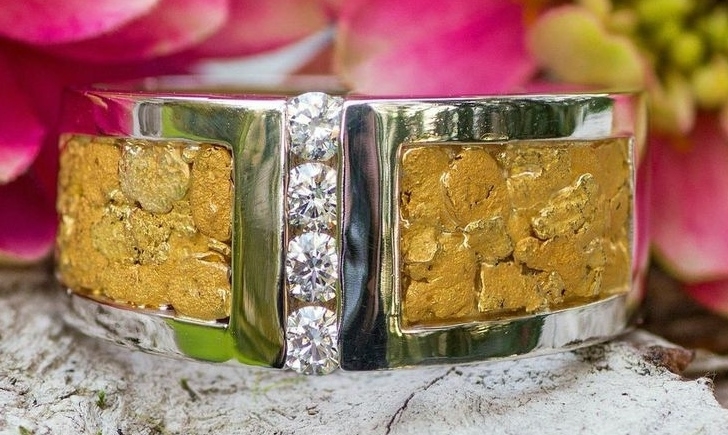 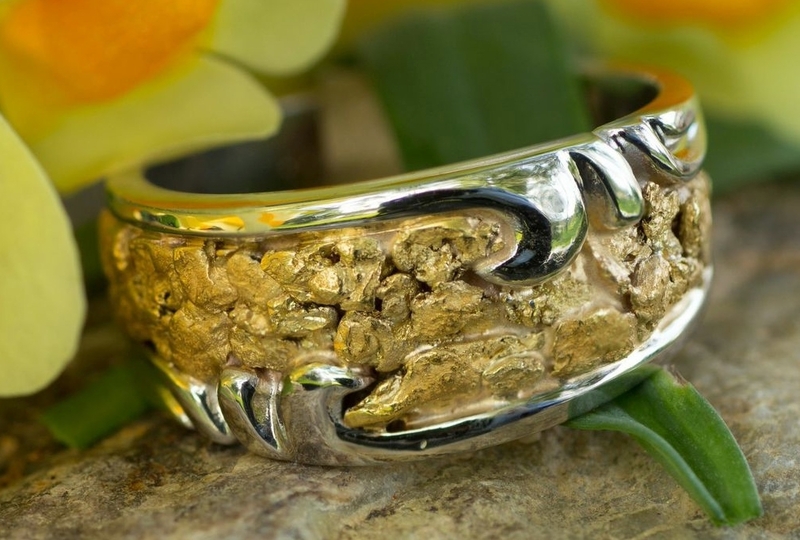 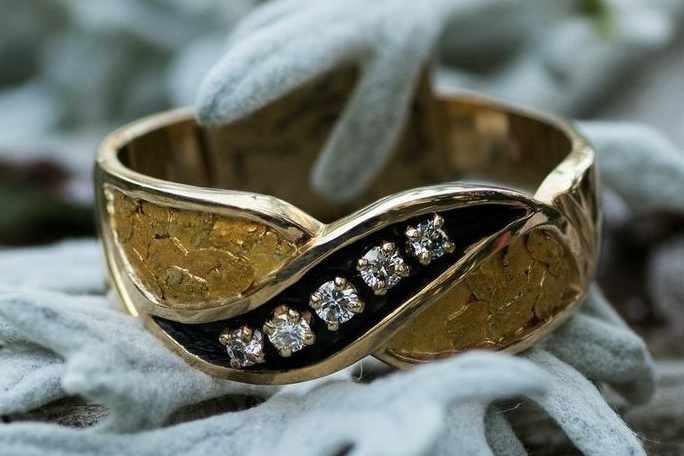 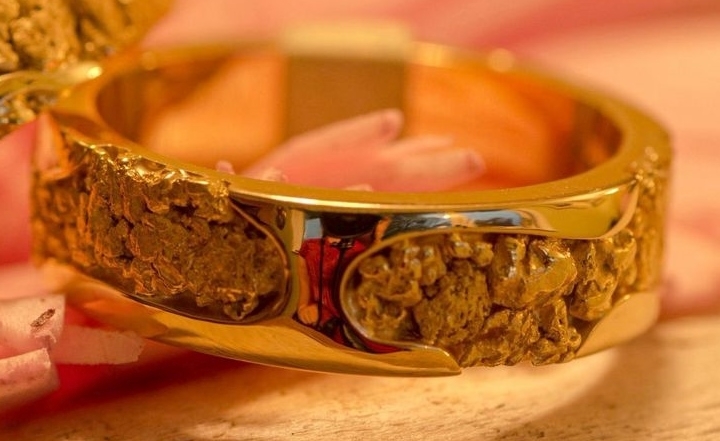 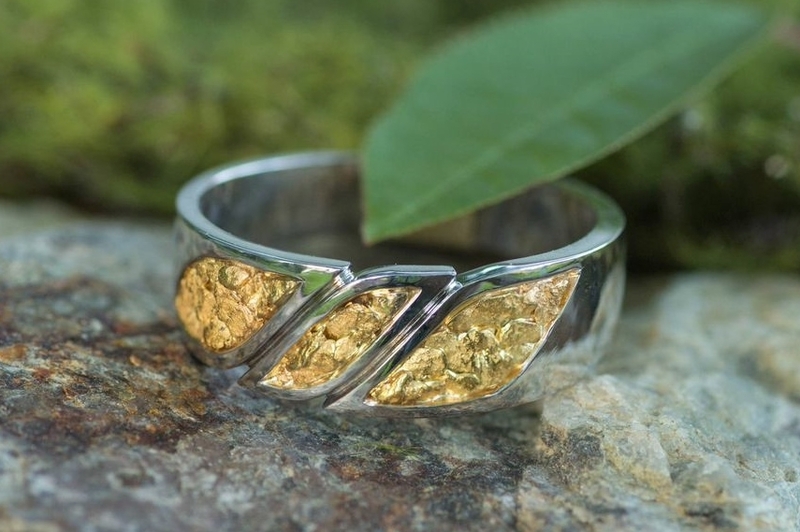 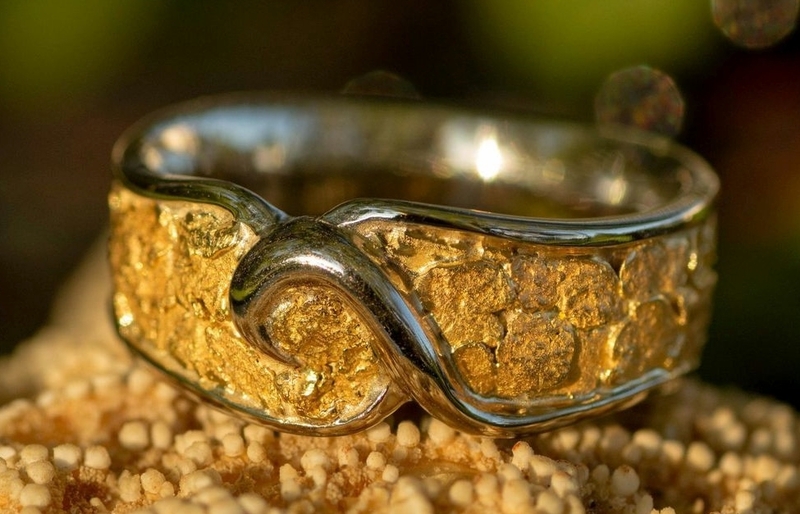 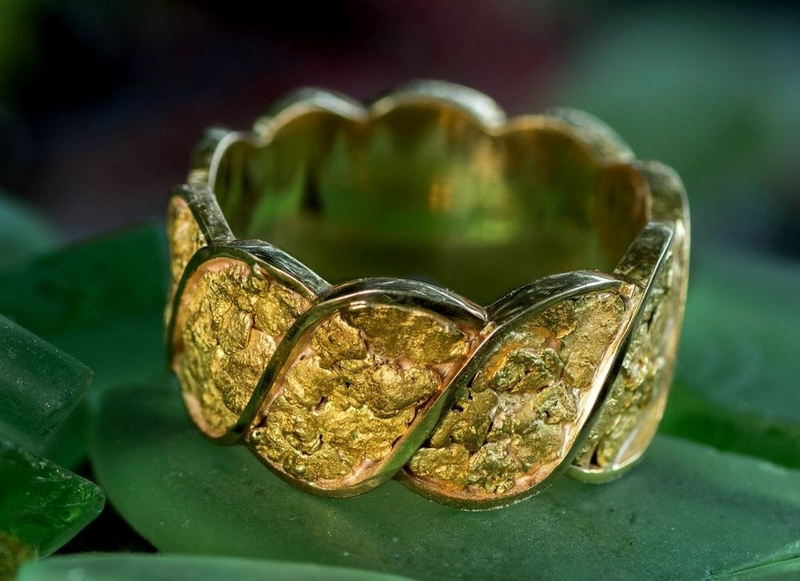 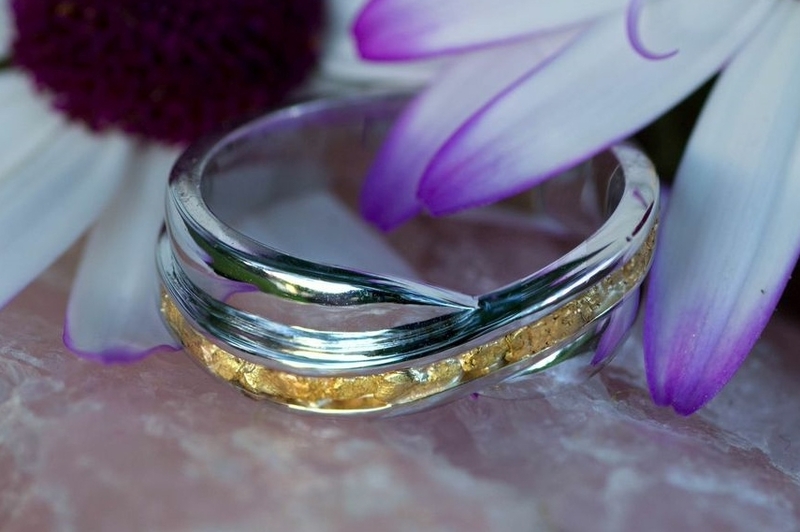 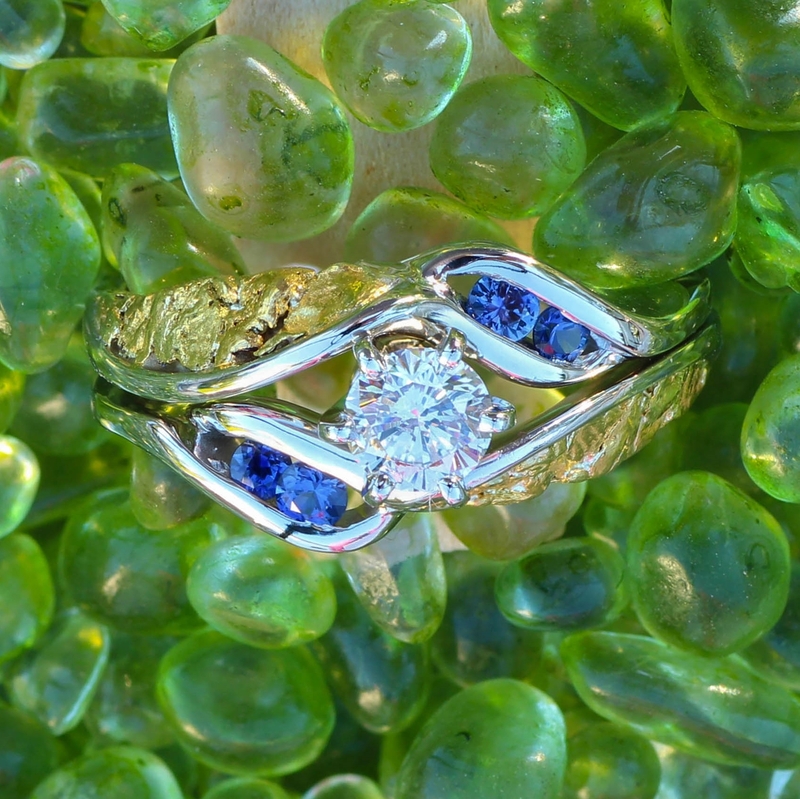 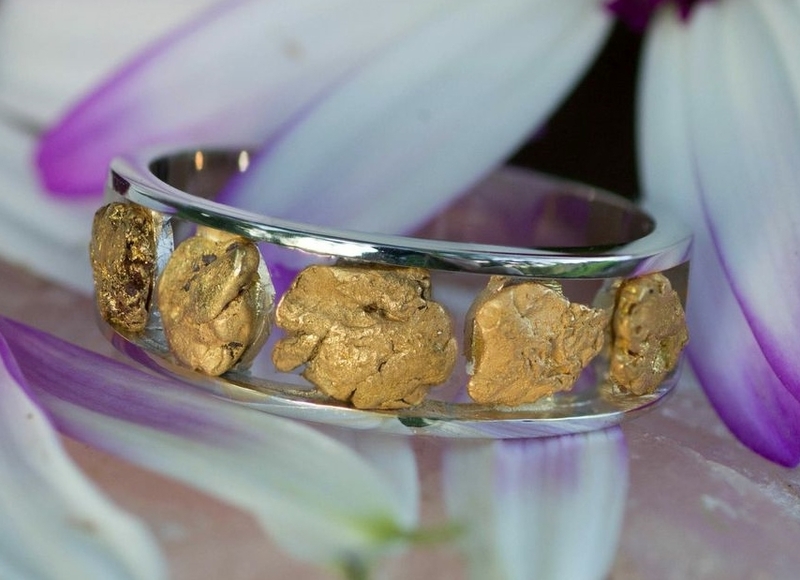 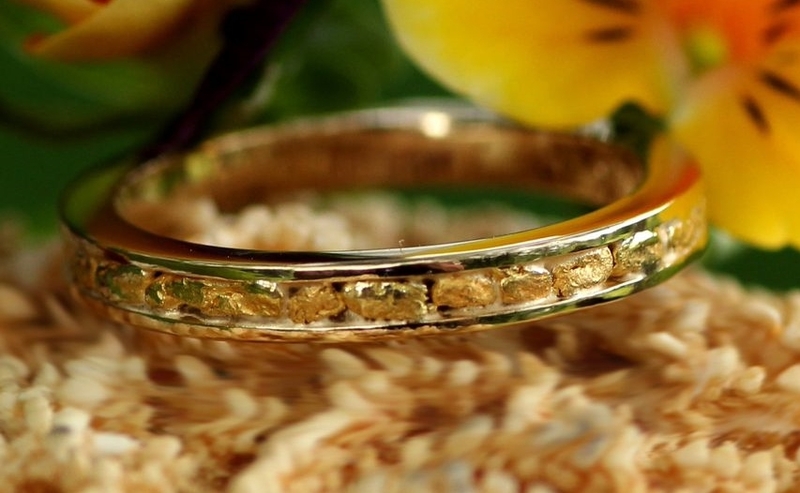 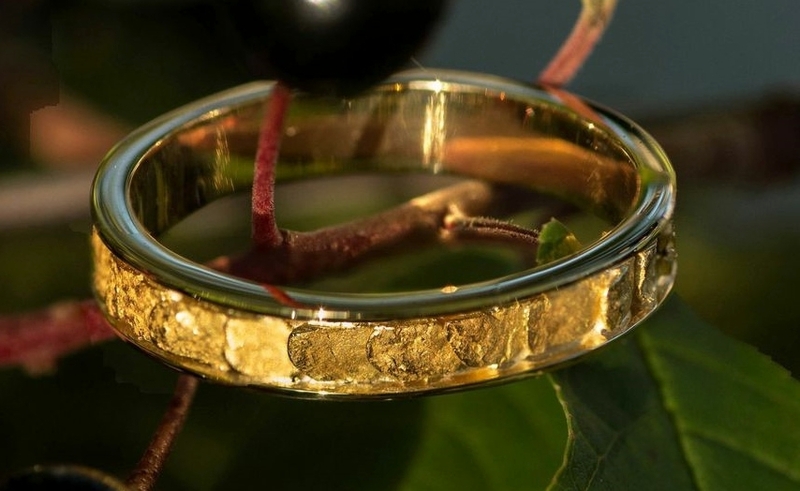 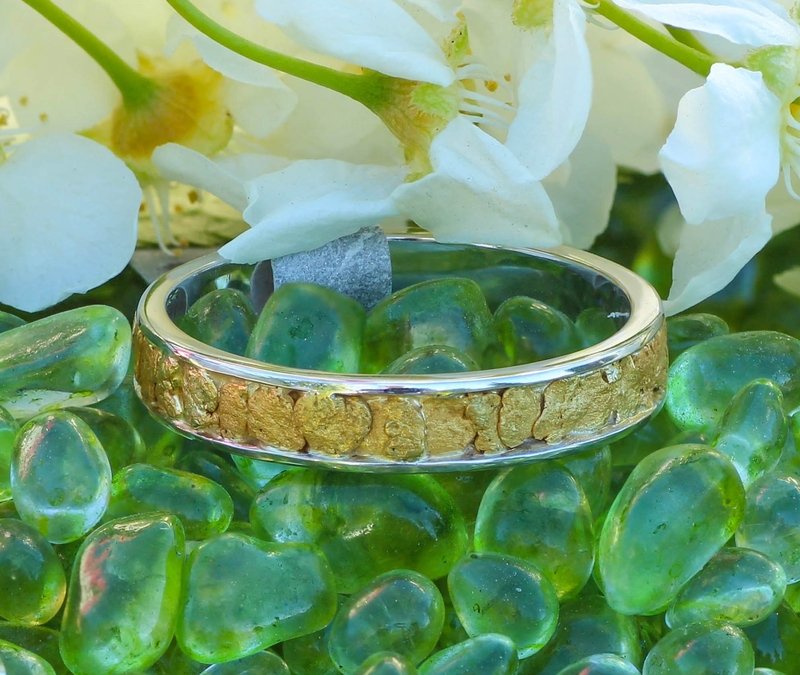 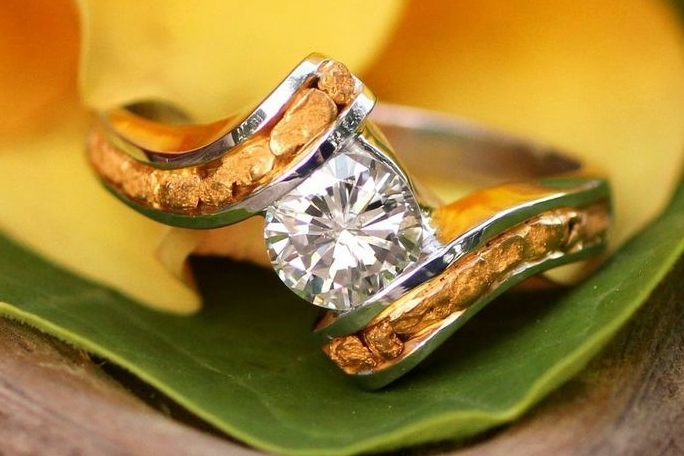 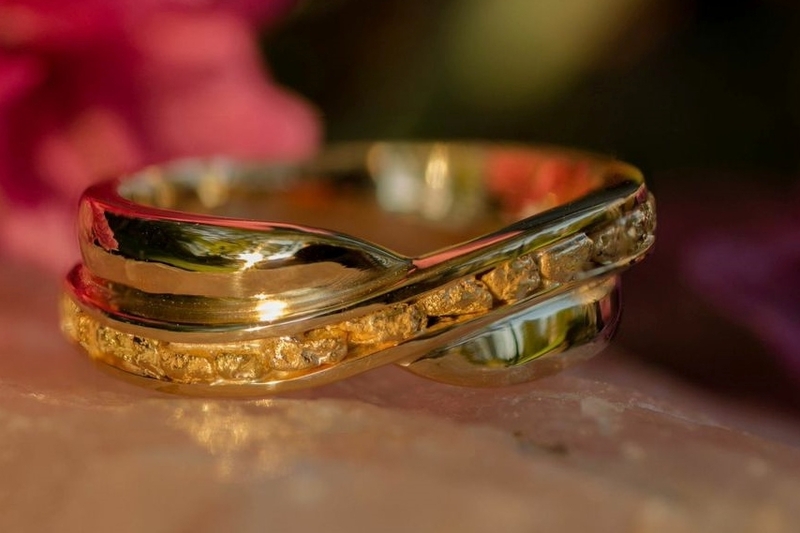 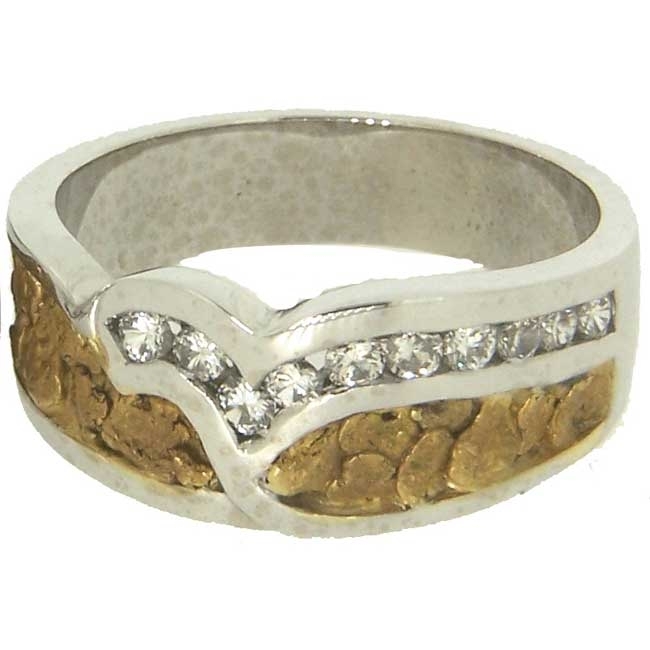 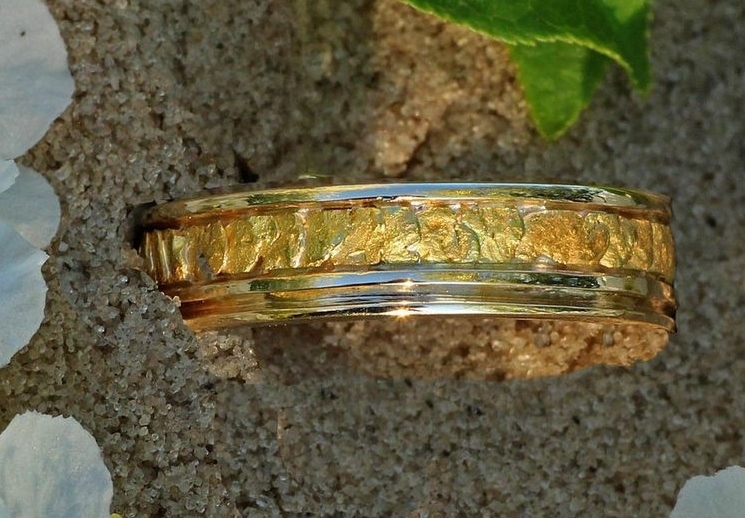 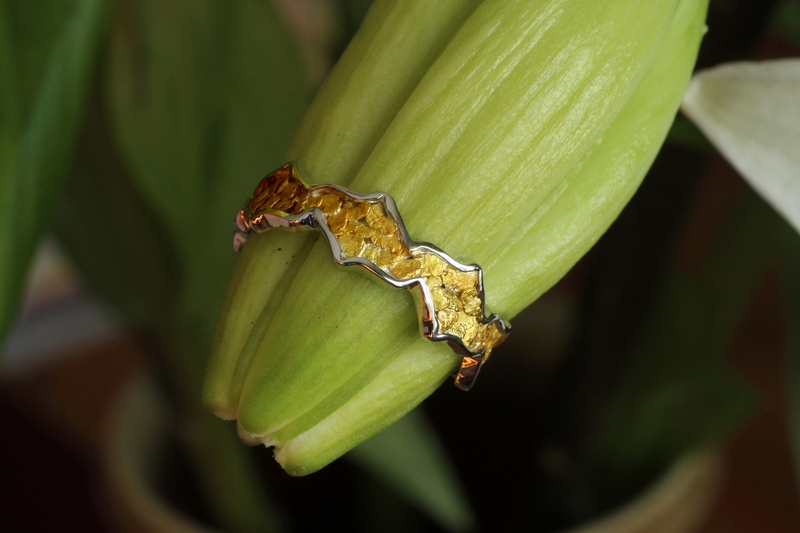 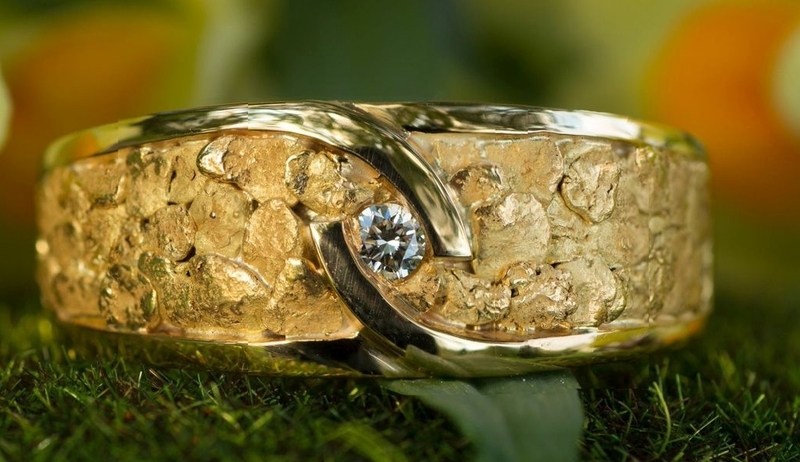 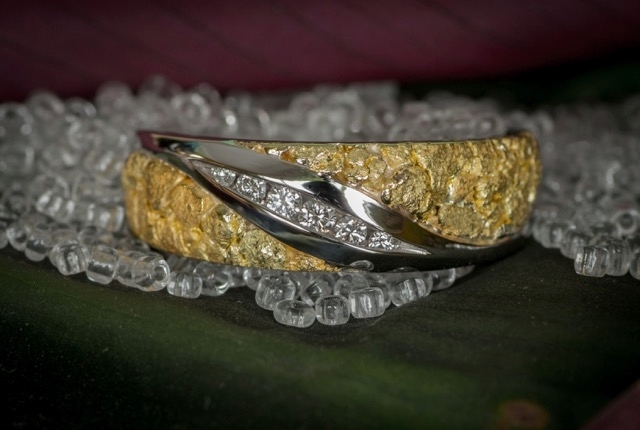 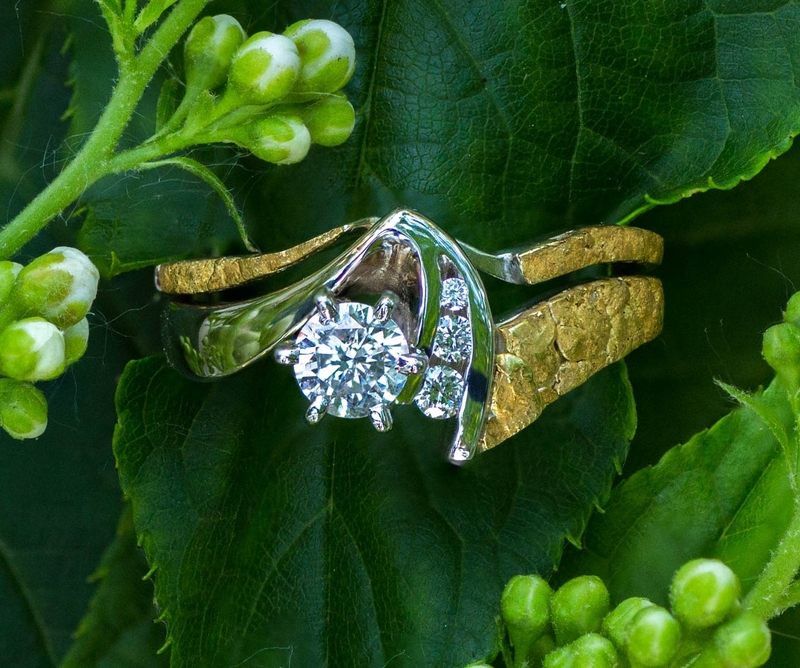 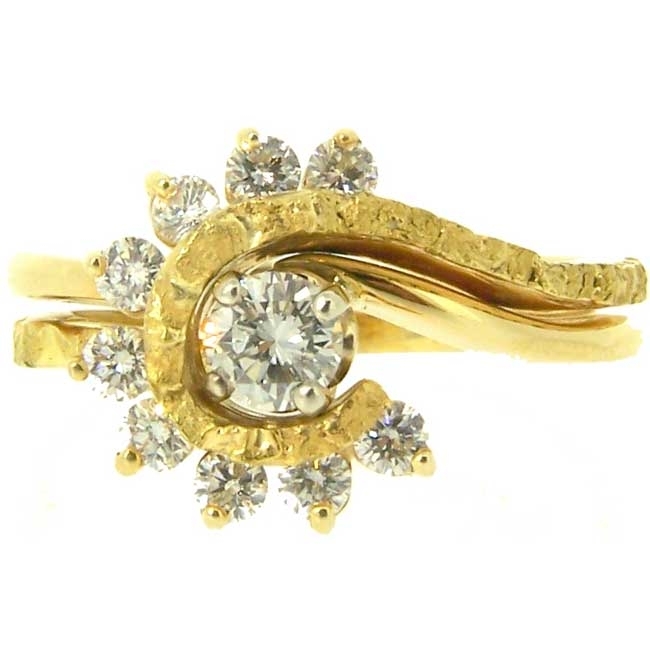 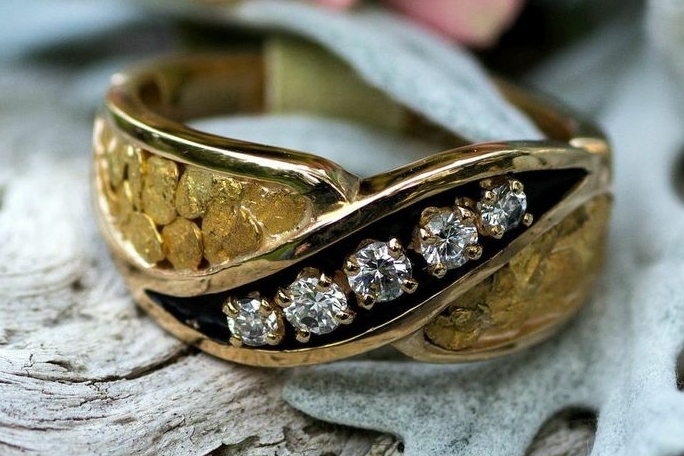 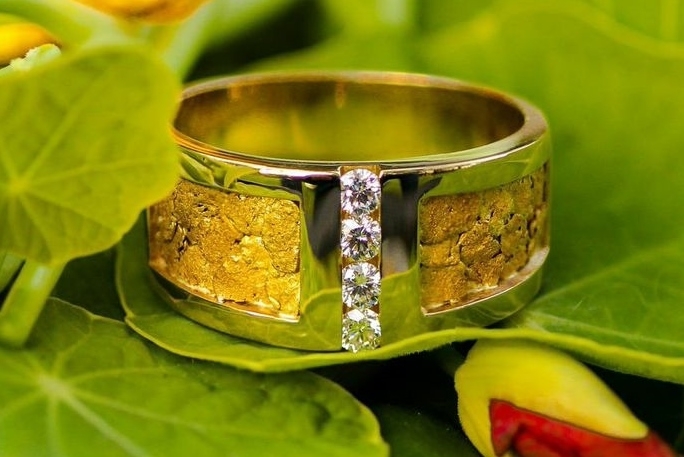 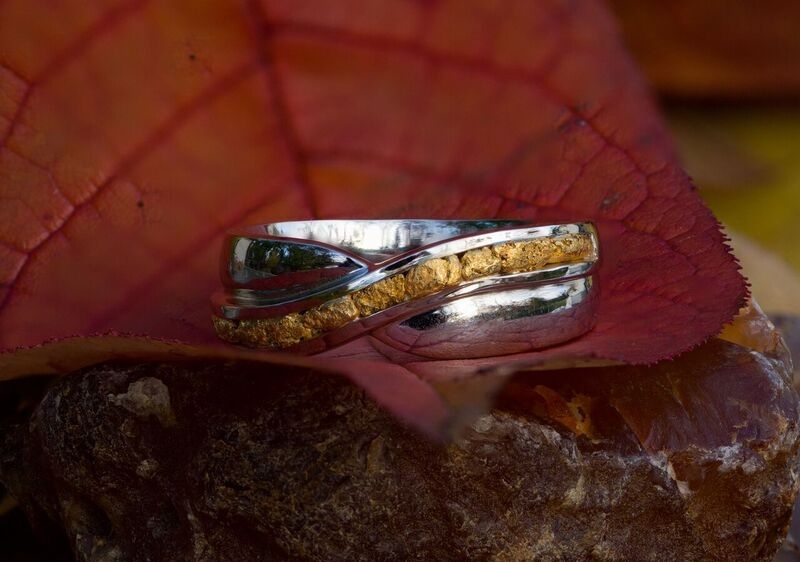 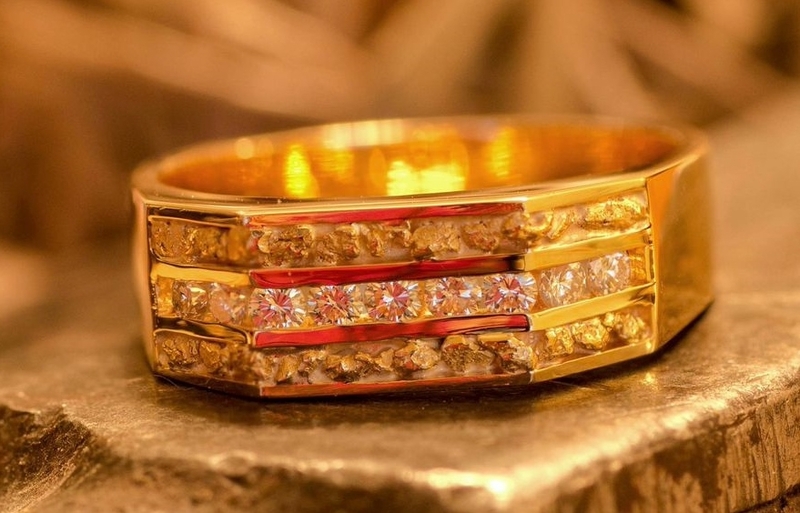 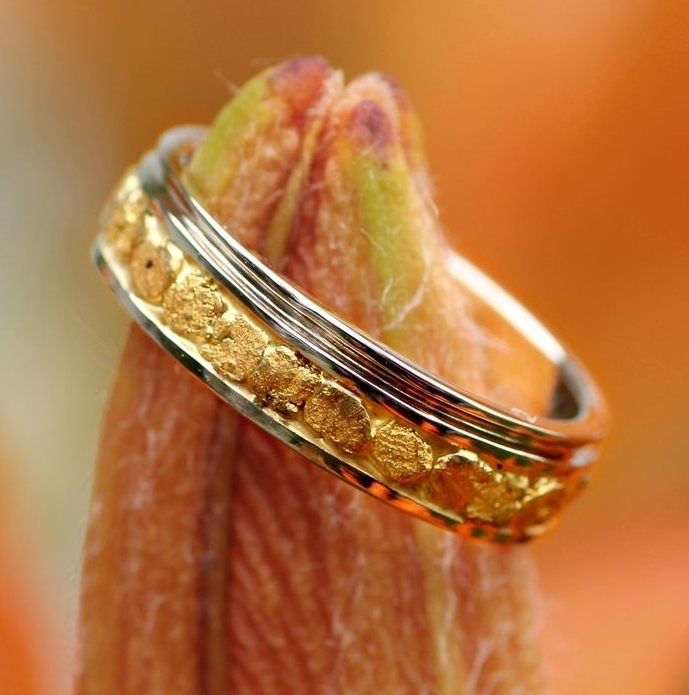 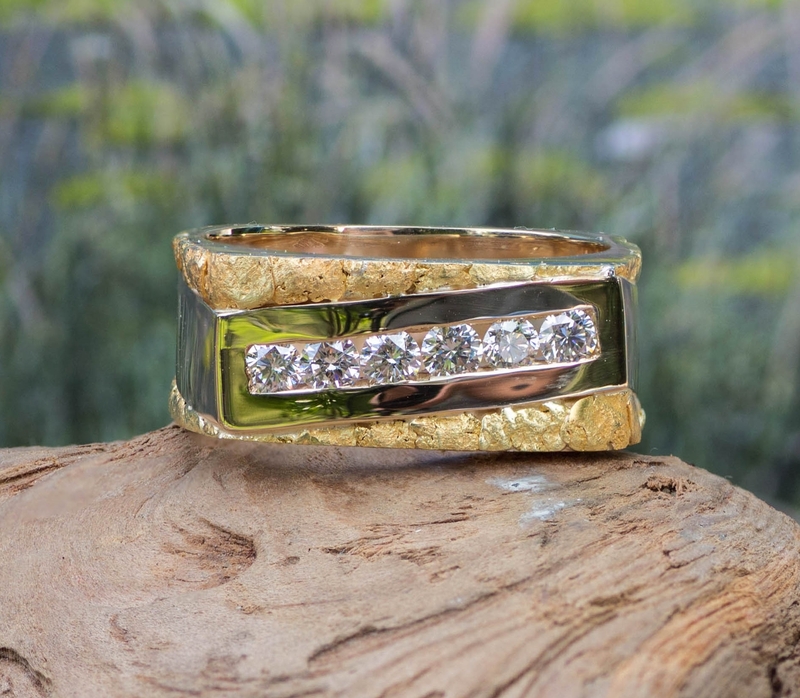 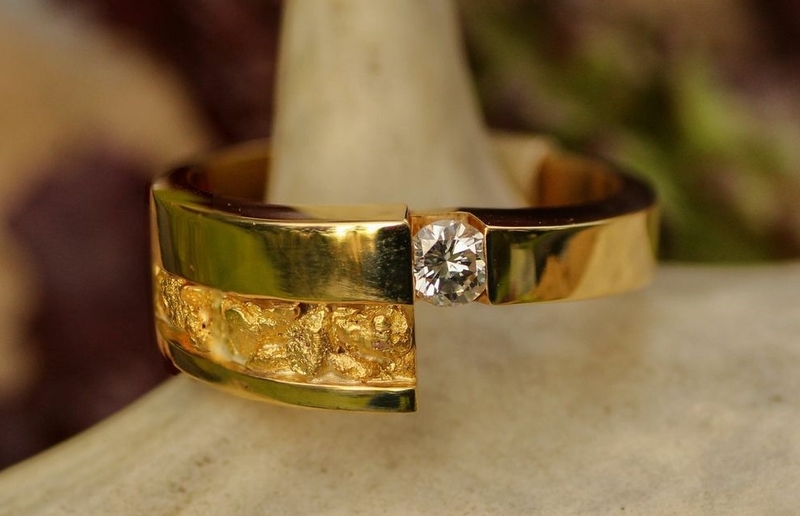 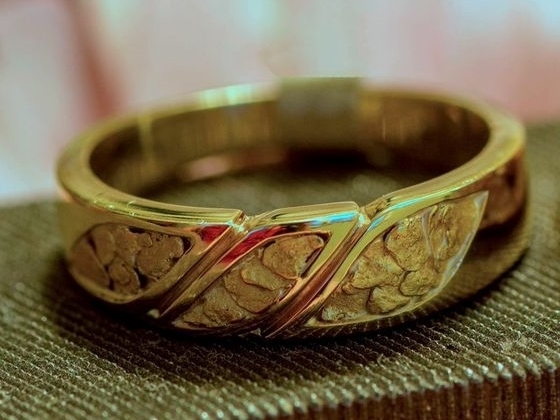 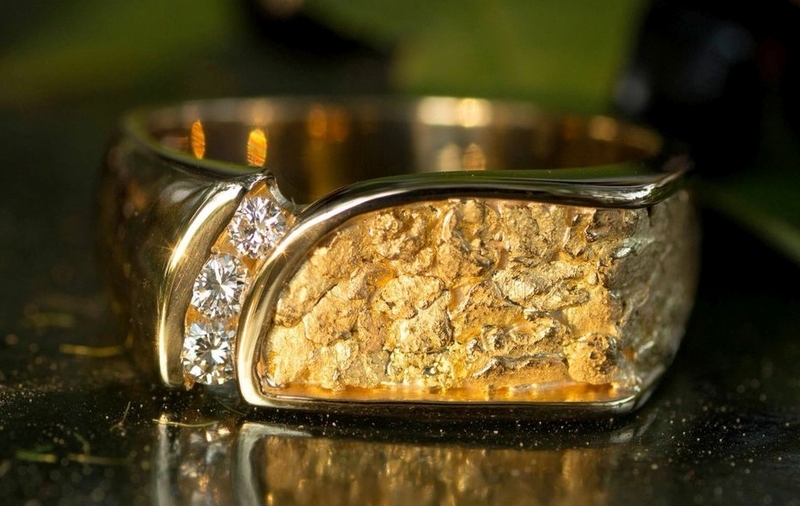 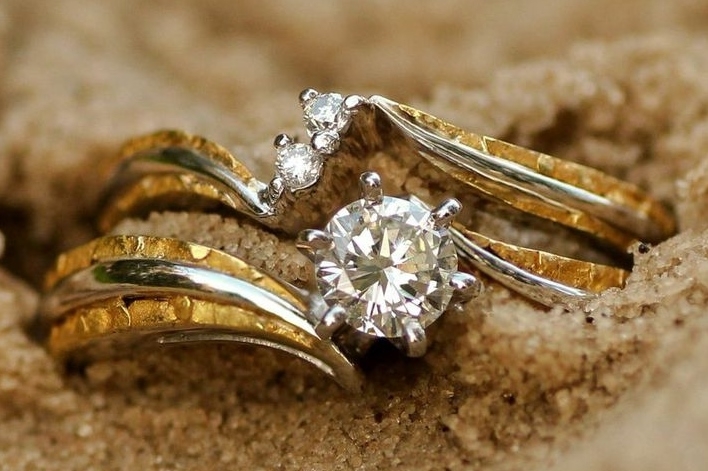 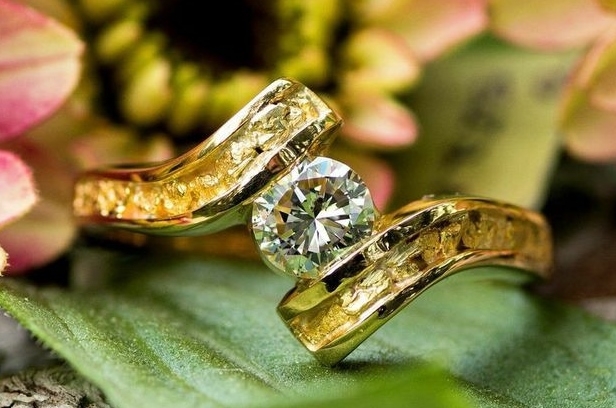 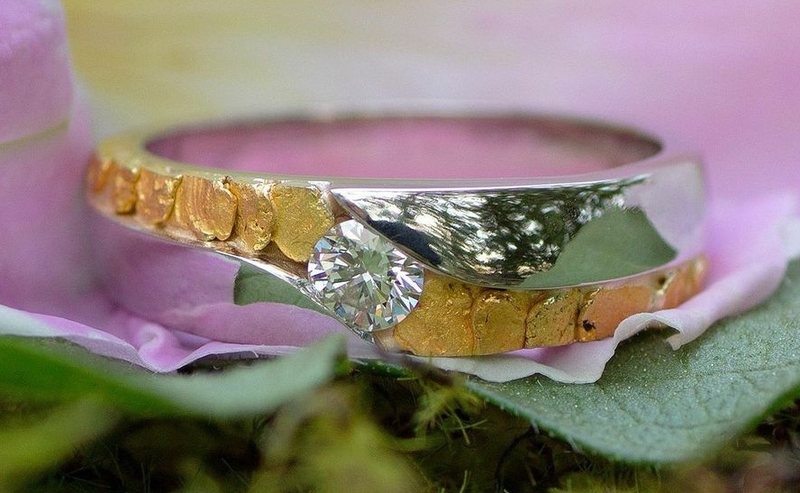 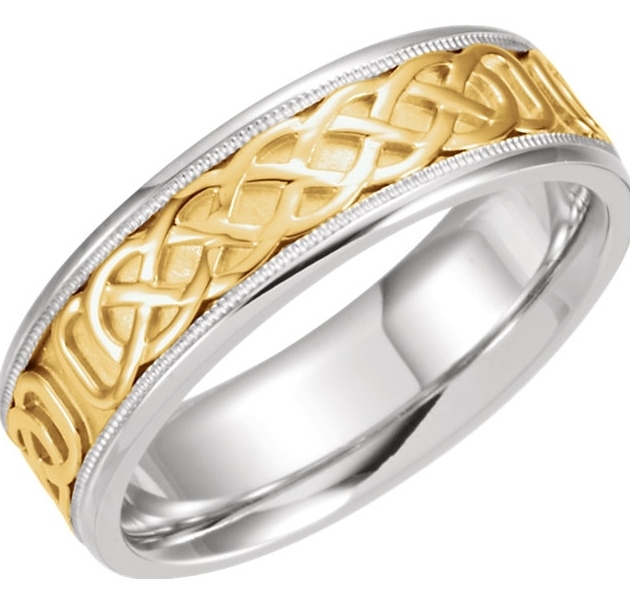 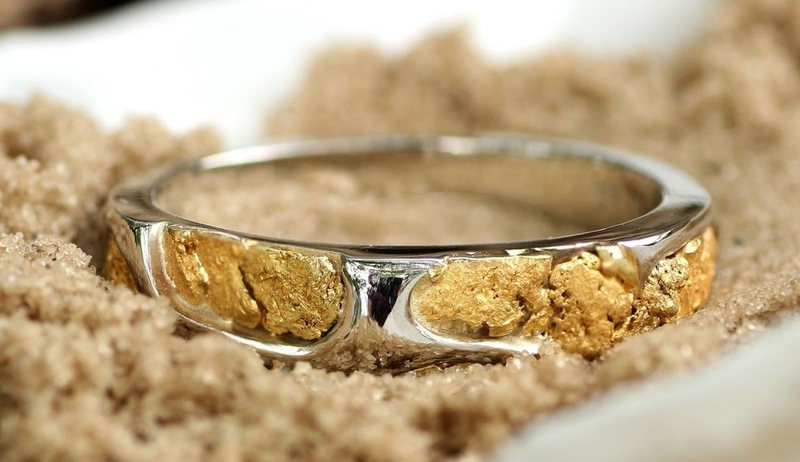 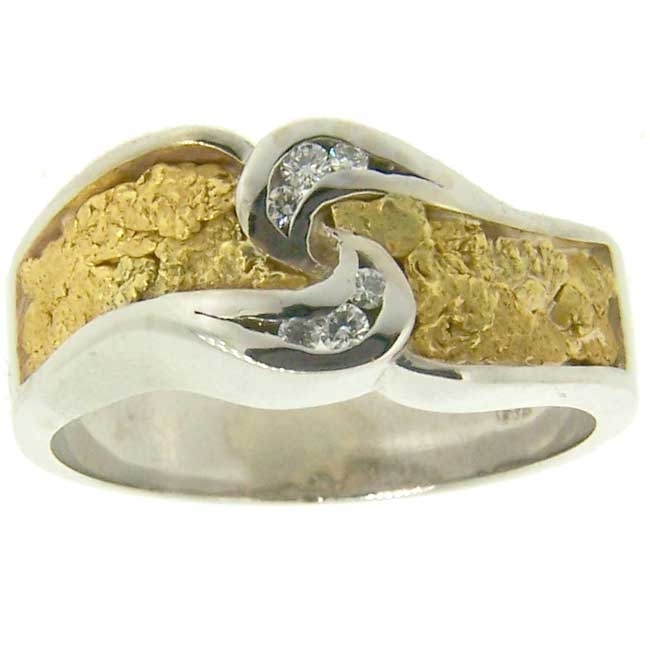 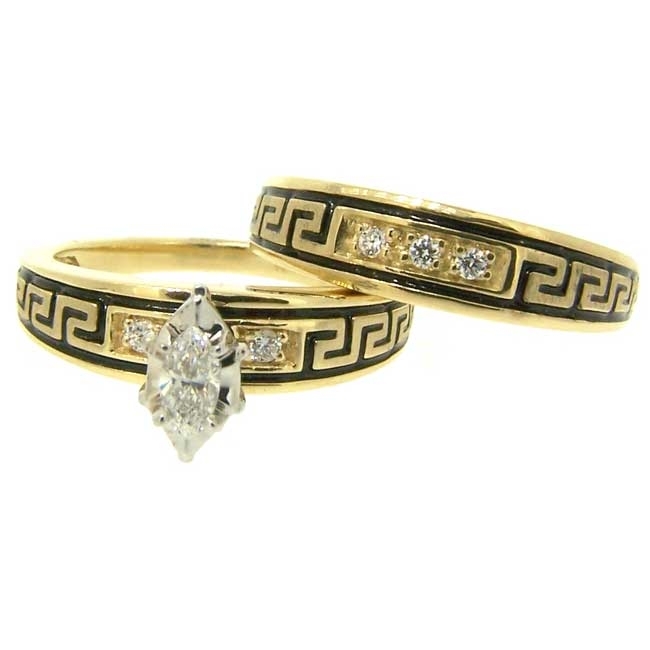 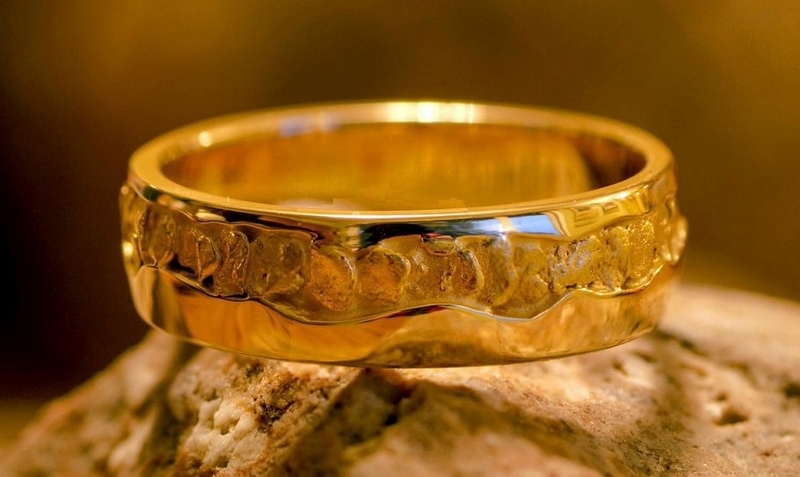 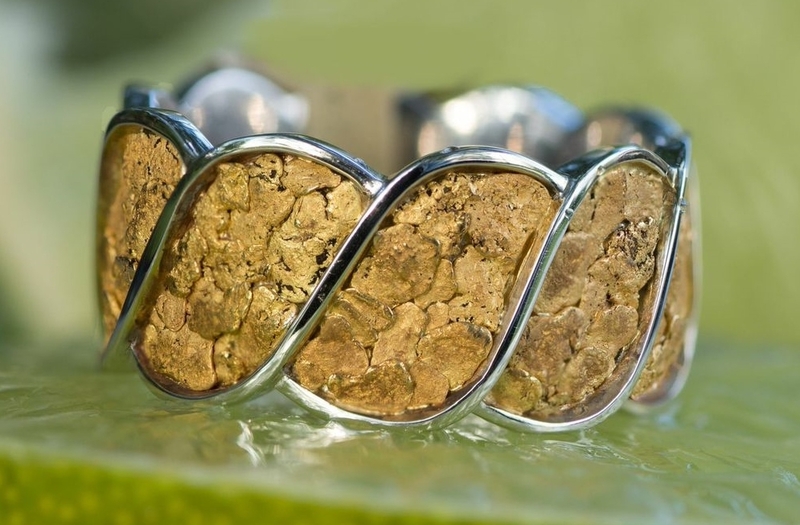 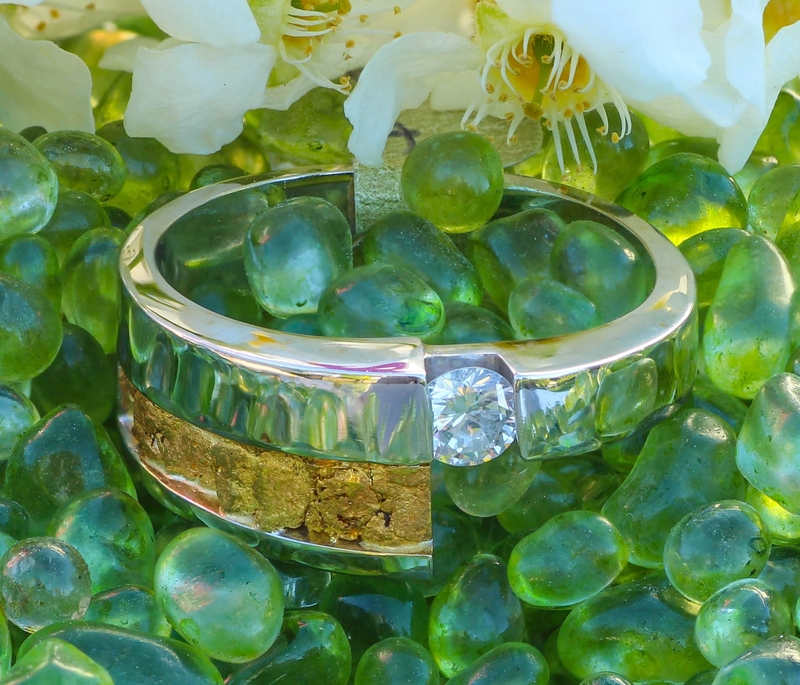 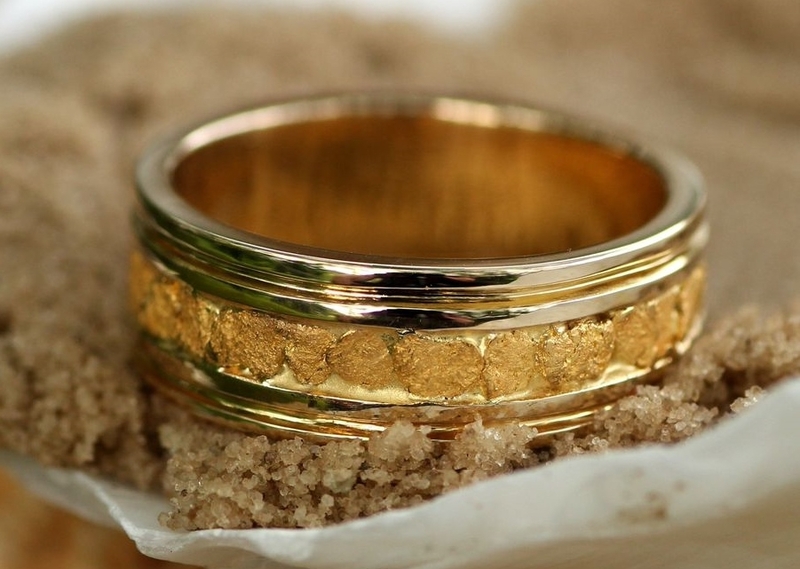 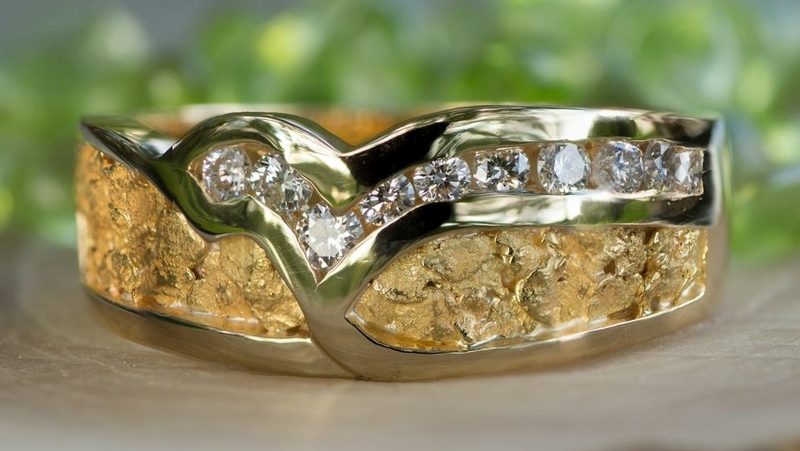 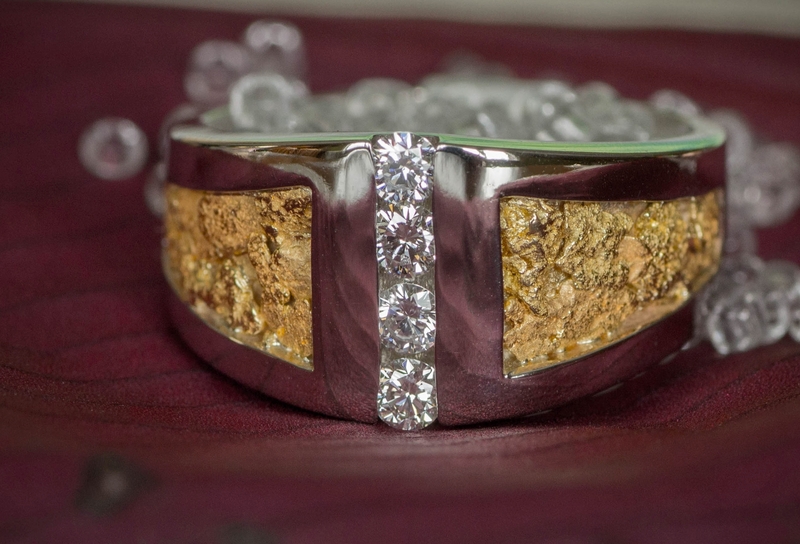 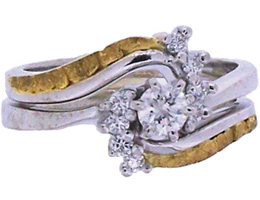 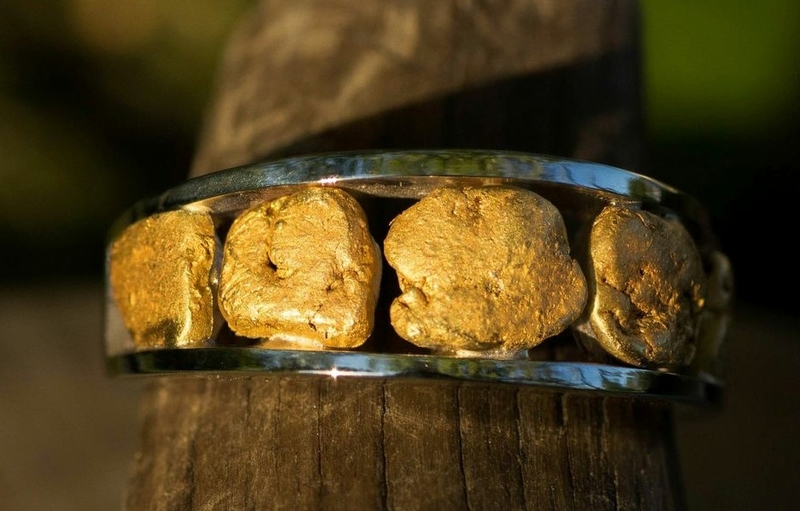 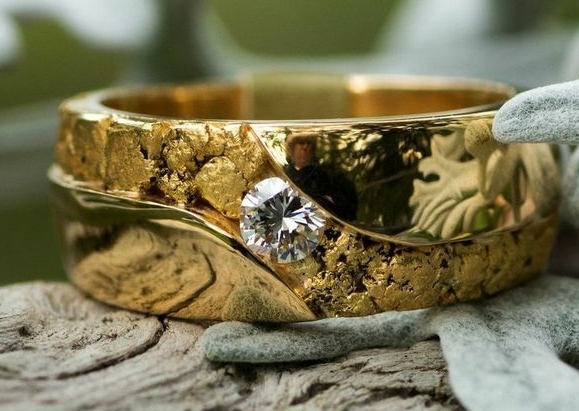 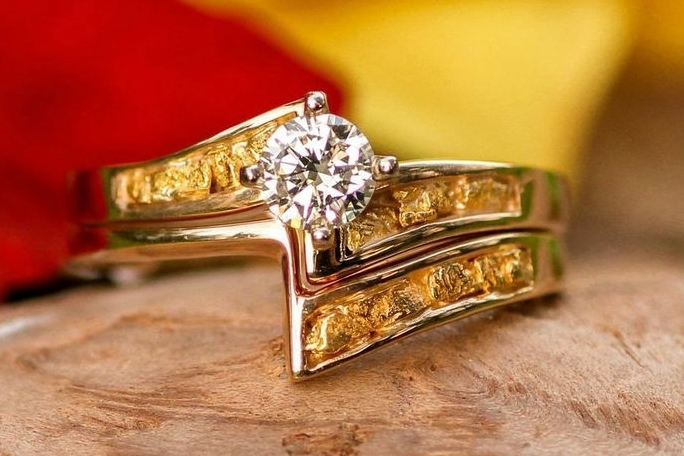 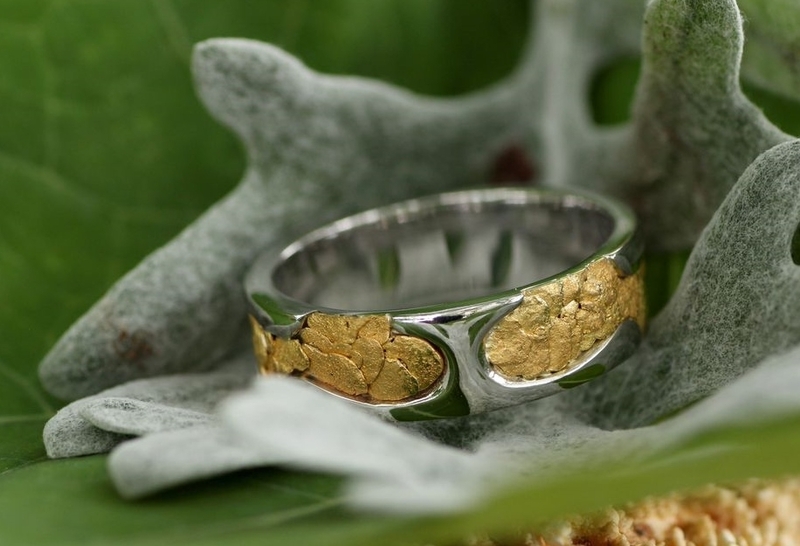 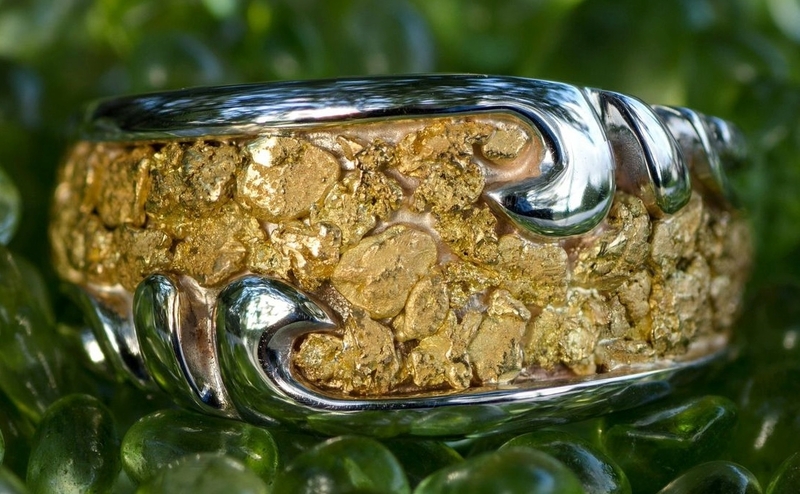 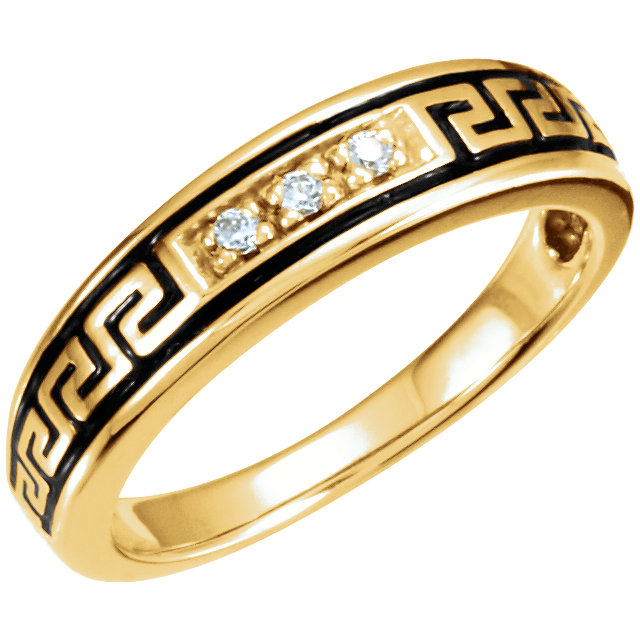 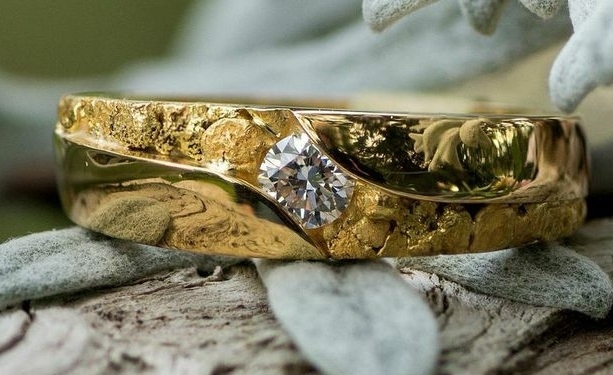 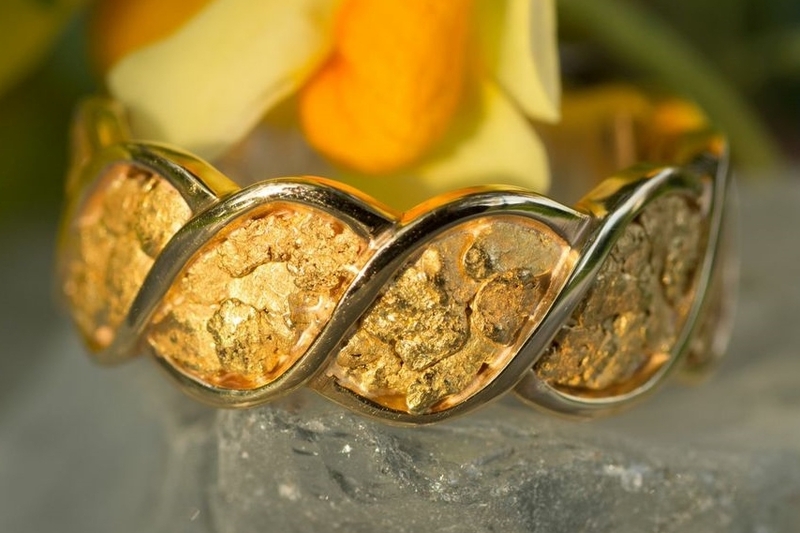 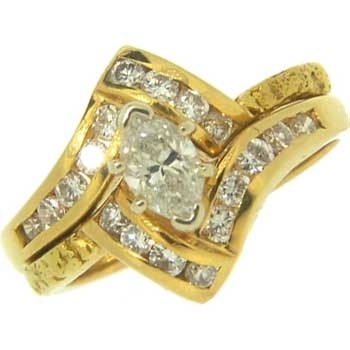 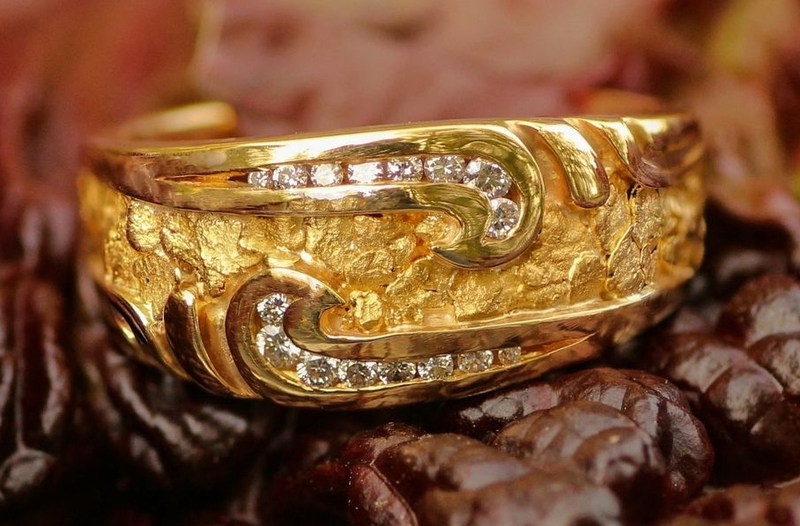 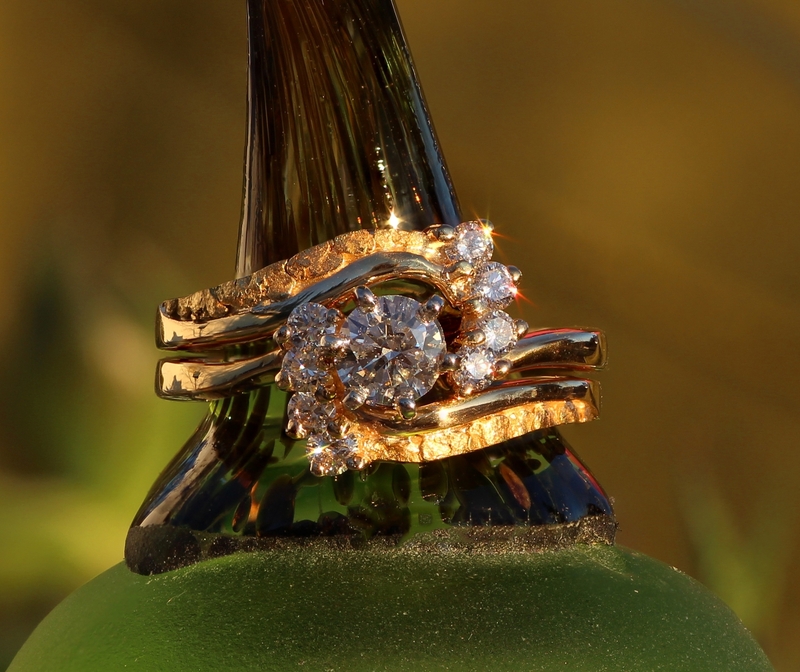 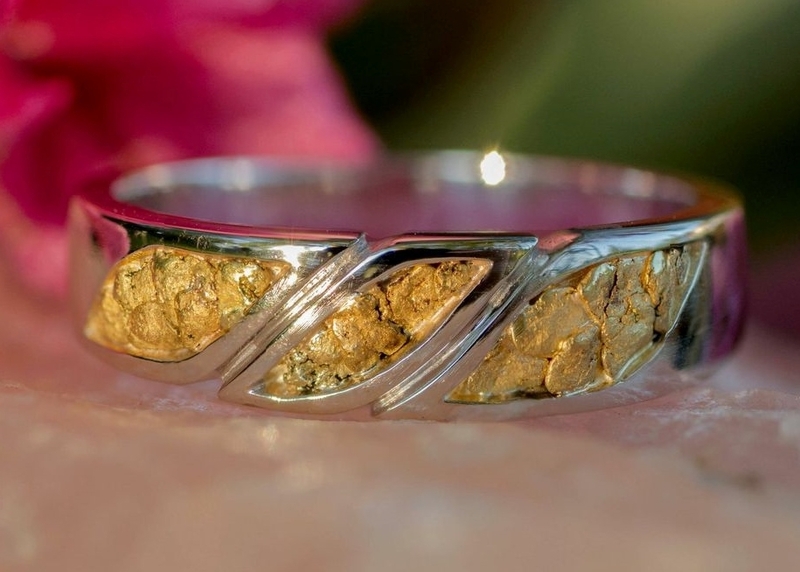 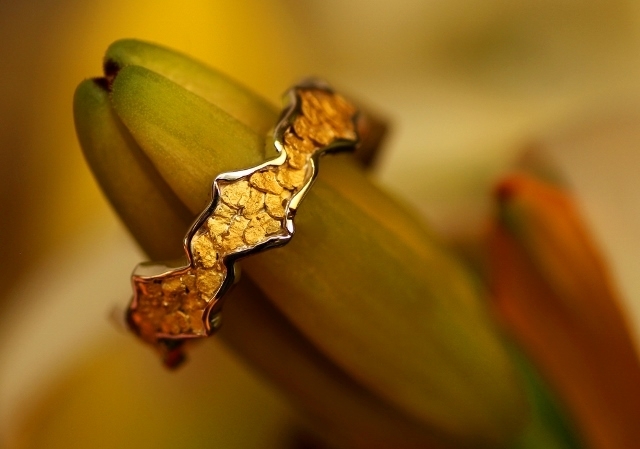 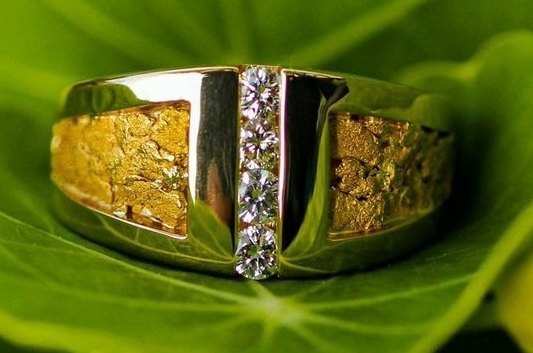 Women's Alaskan Gold Nugget and Marquise Diamond Wedding Ring in 14k Yellow Gold with 6 Diamond side stones. 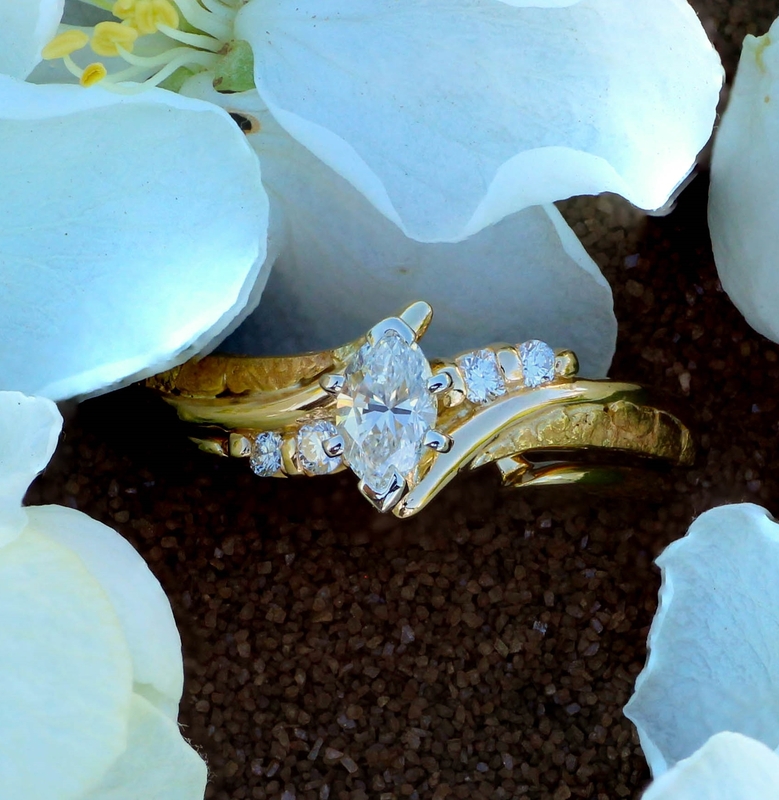 Stunning Marquise Diamond center stone fancily arranged with 2 Diamond side stones in 14kt Yellow Gold, complete with wedding band featuring 3 additional Diamonds. 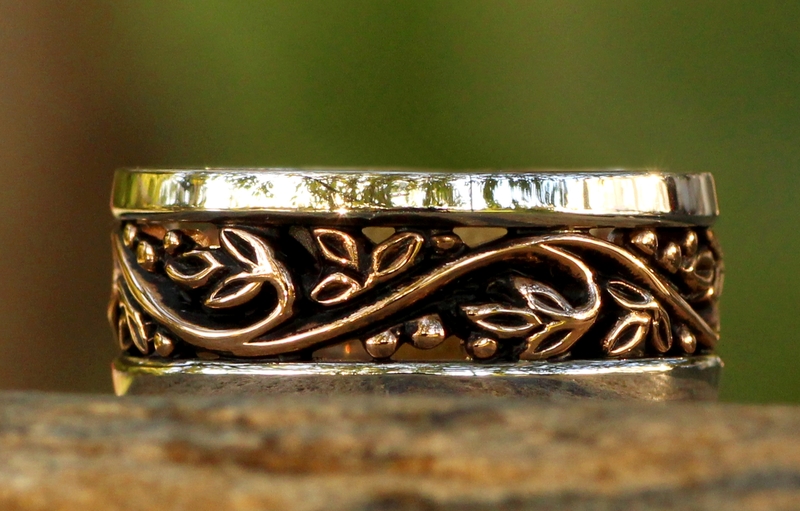 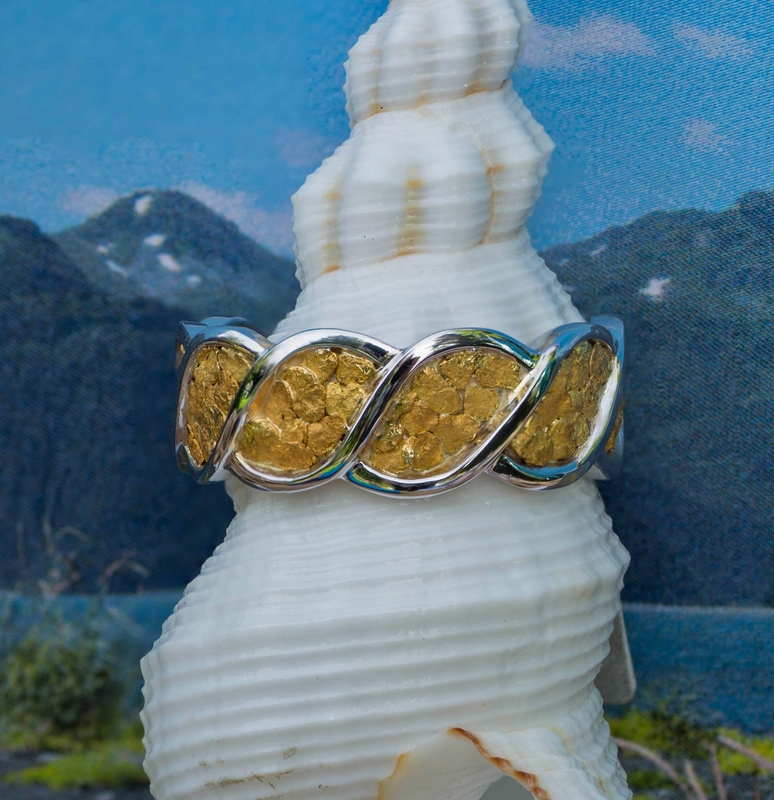 Call for pricing and availability 907-456-4991. 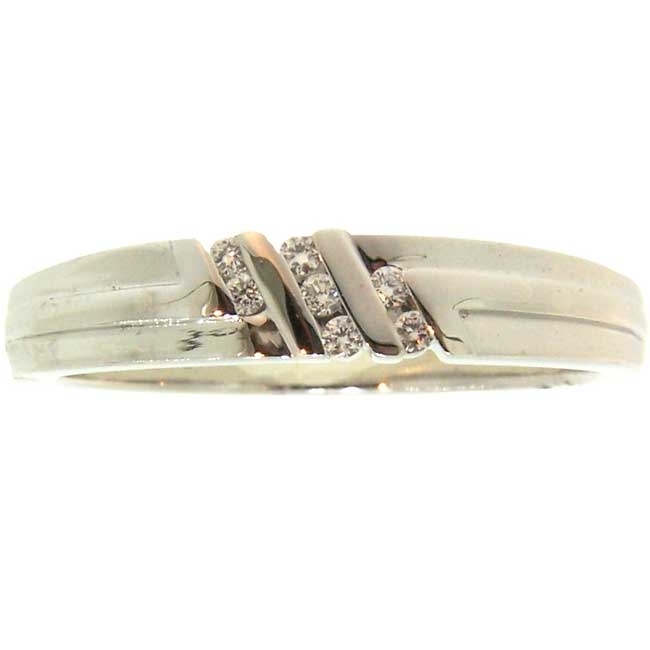 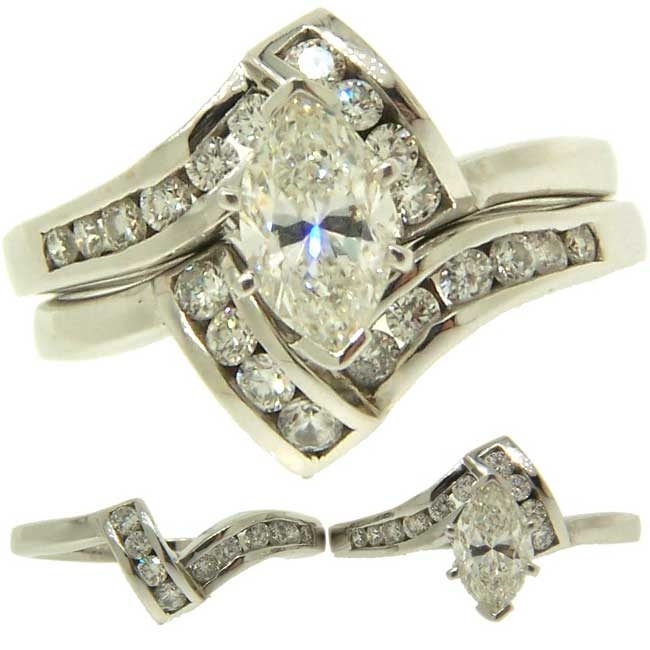 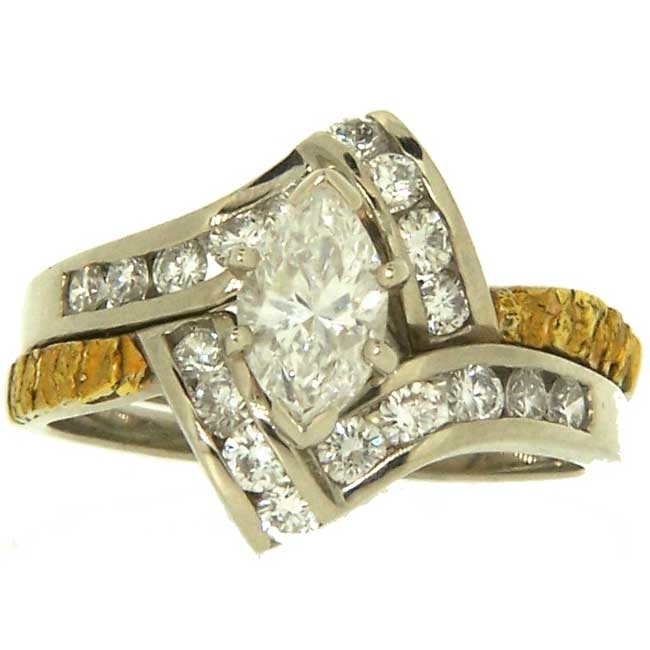 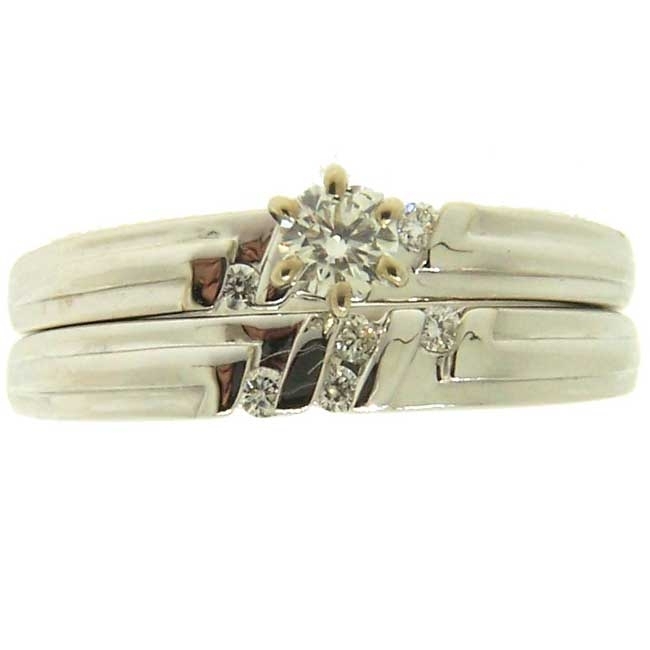 Diamond center stone and two additional Diamond side stones in White Gold Engagement Wedding Ring Set.